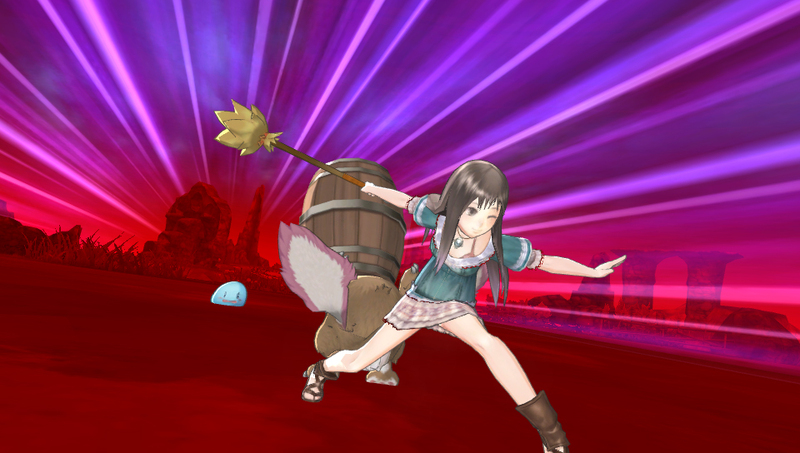 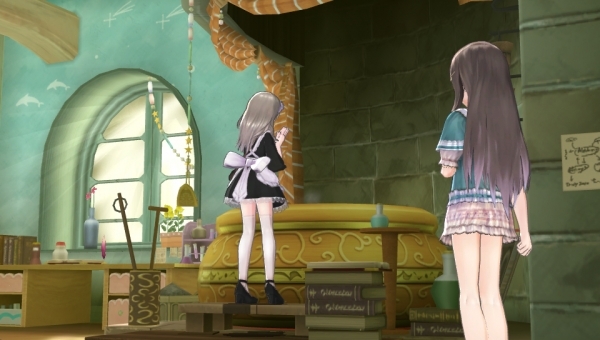 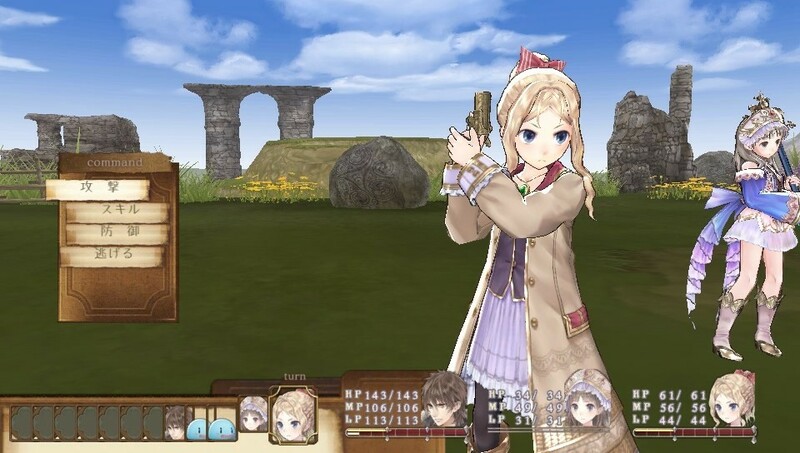 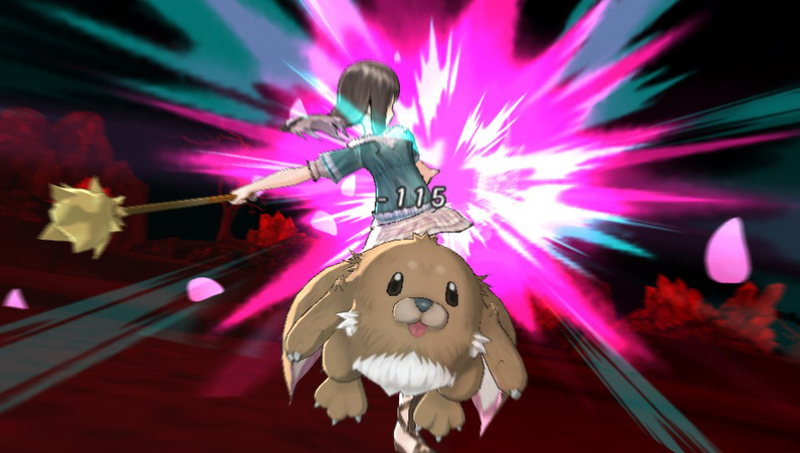 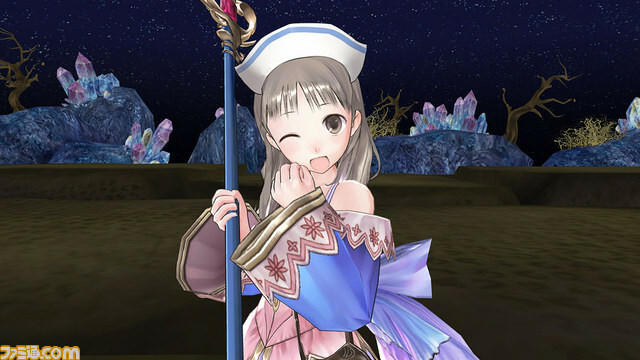 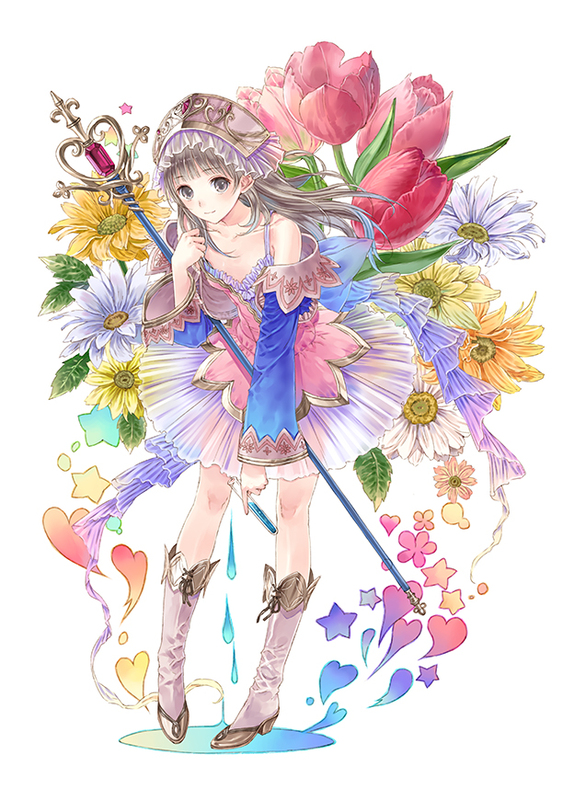 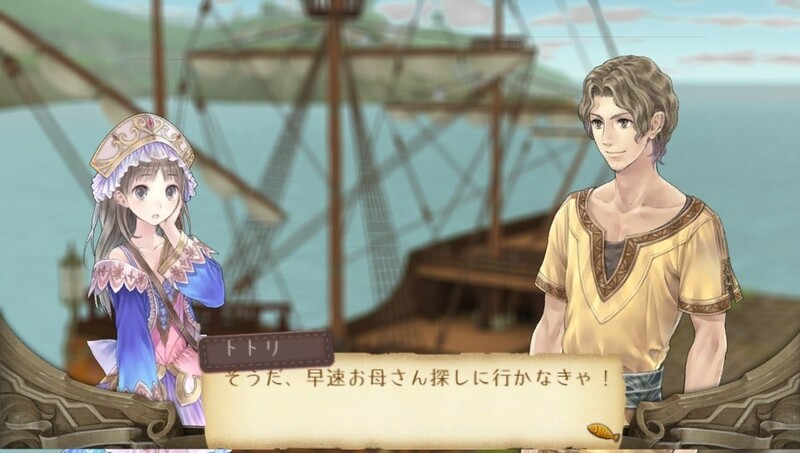 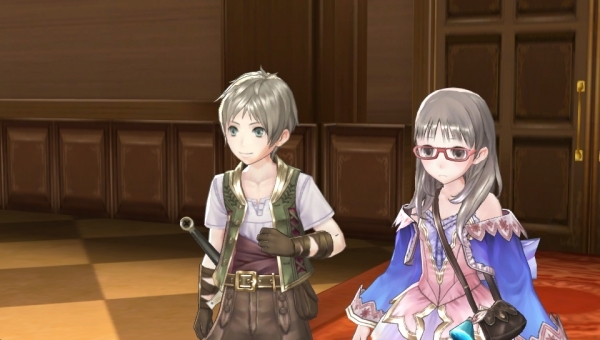 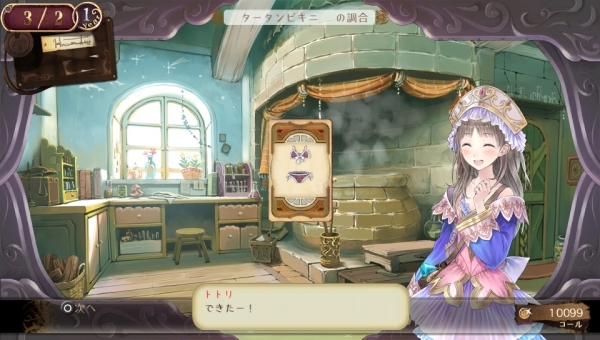 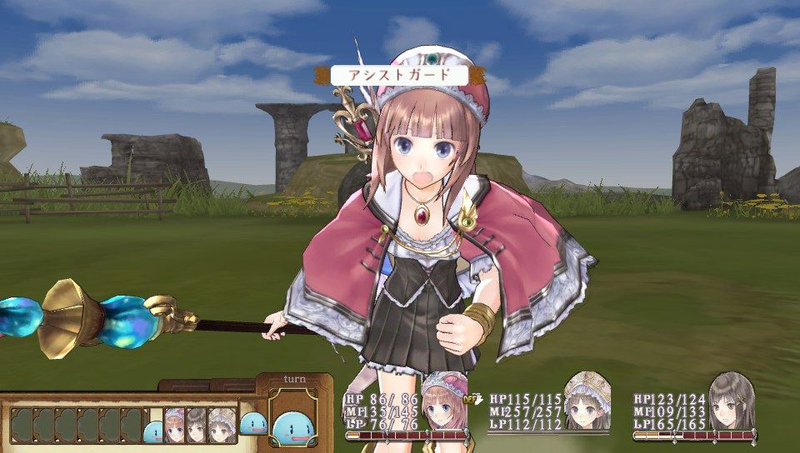 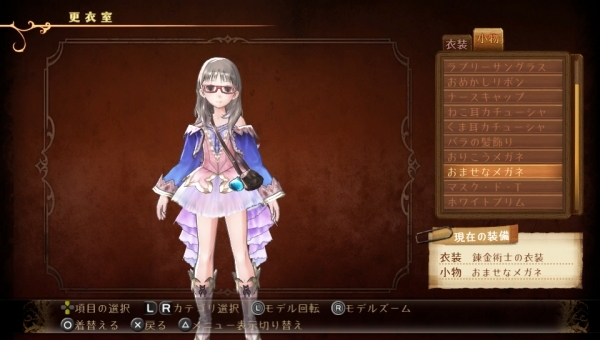 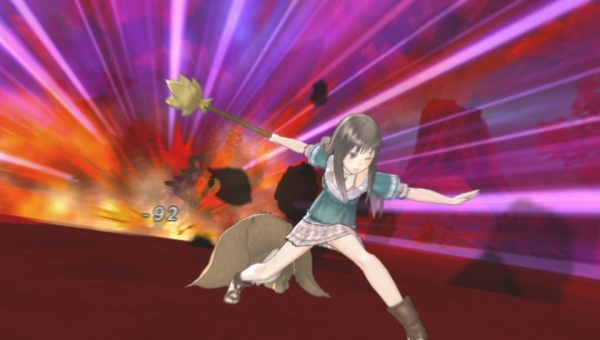 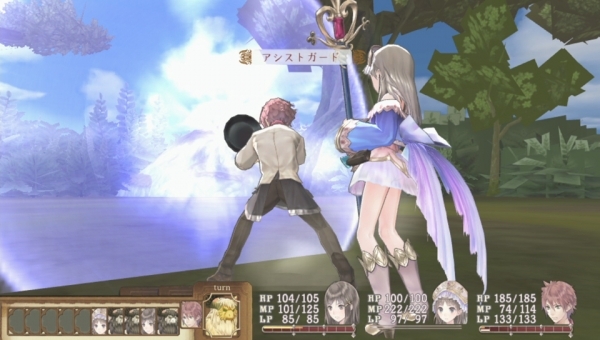 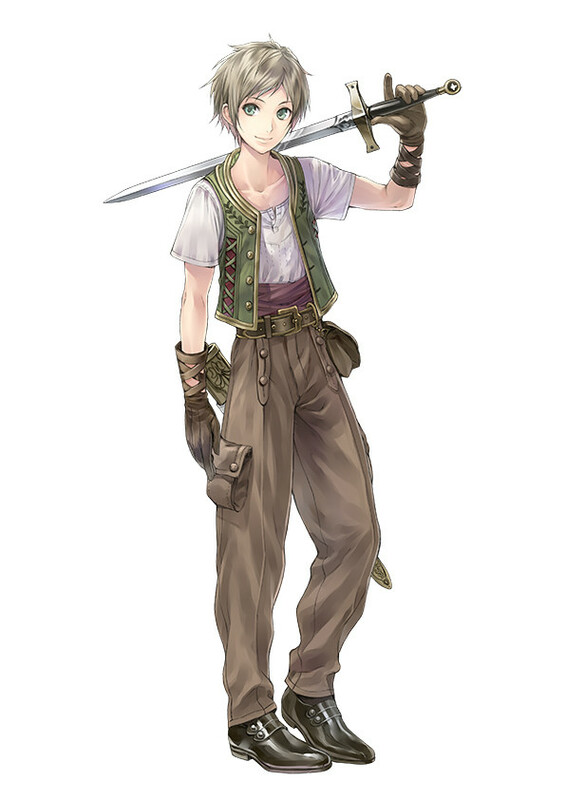 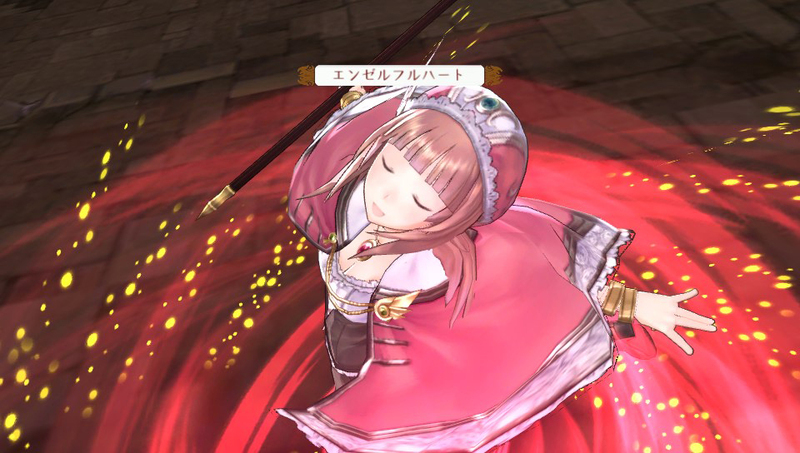 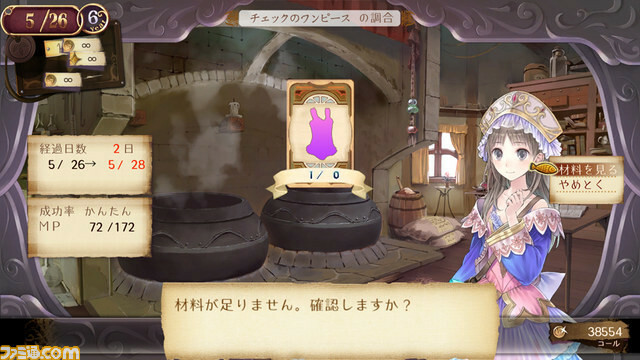 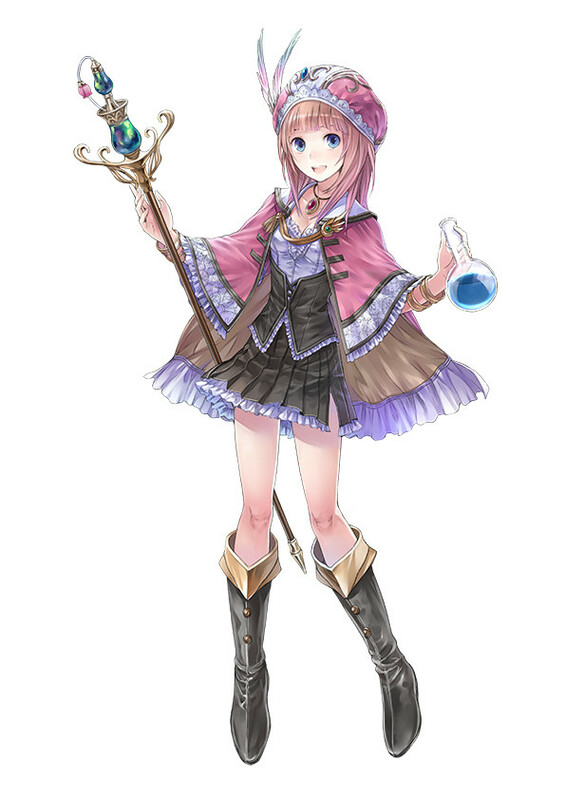 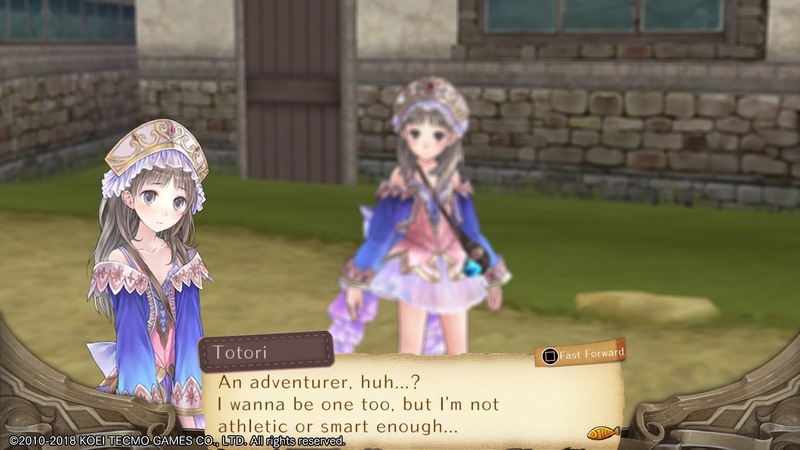 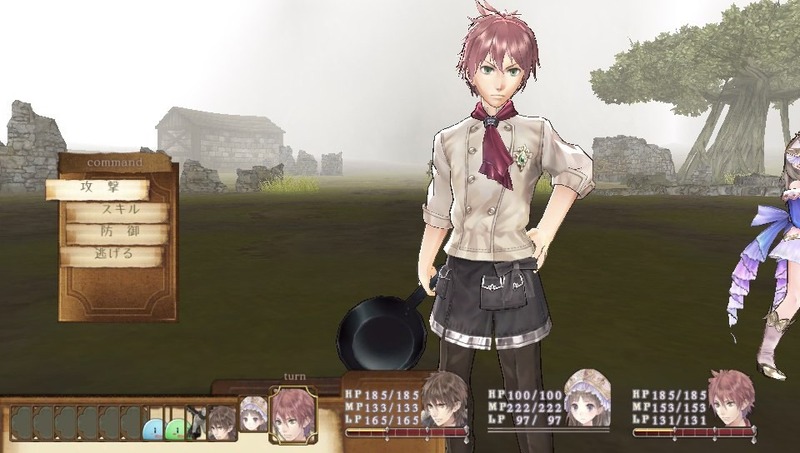 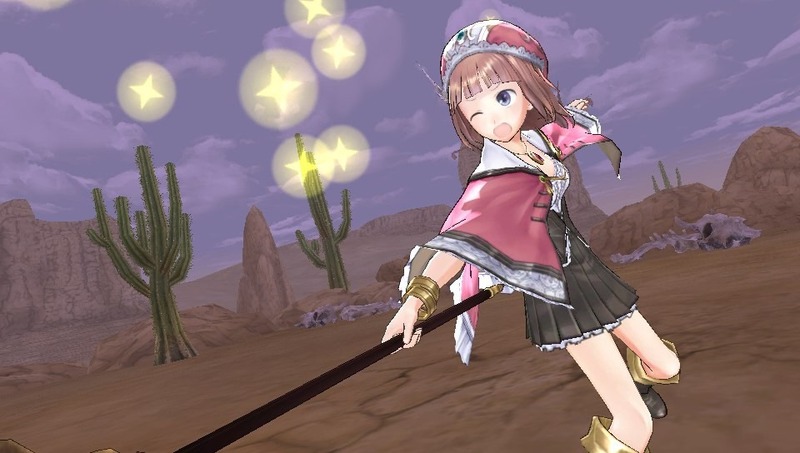 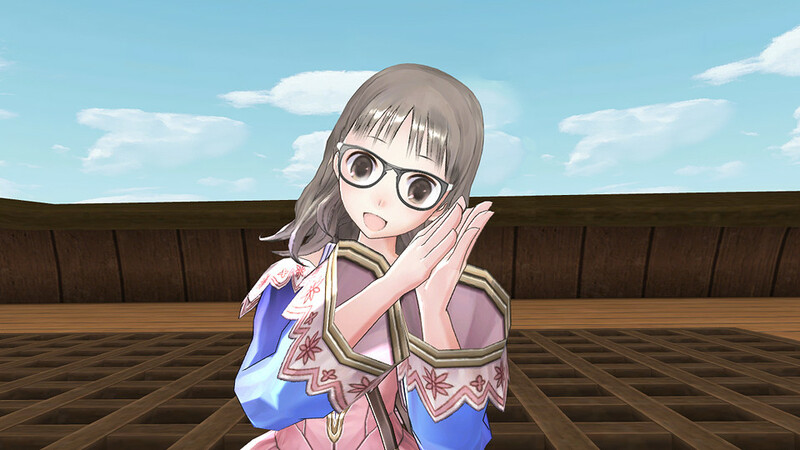 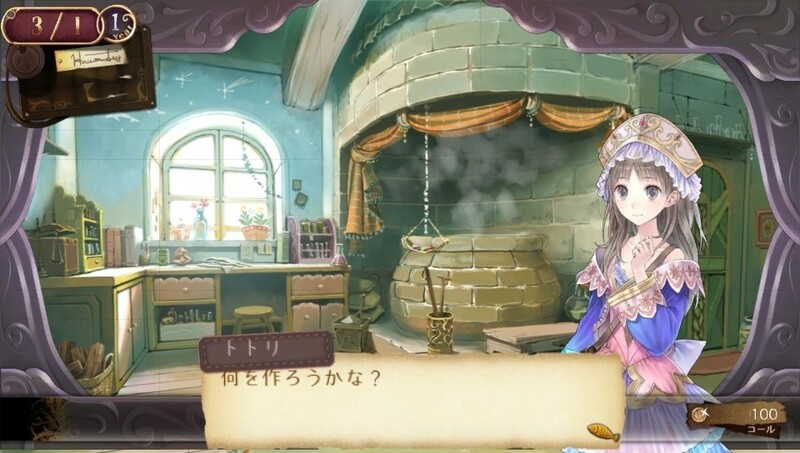 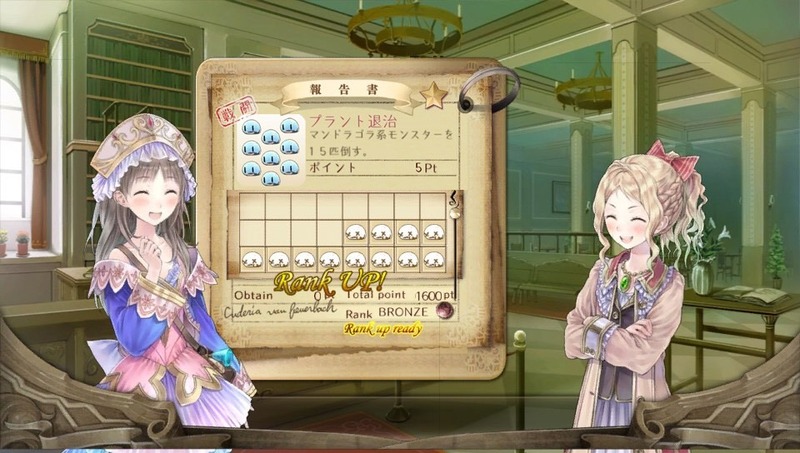 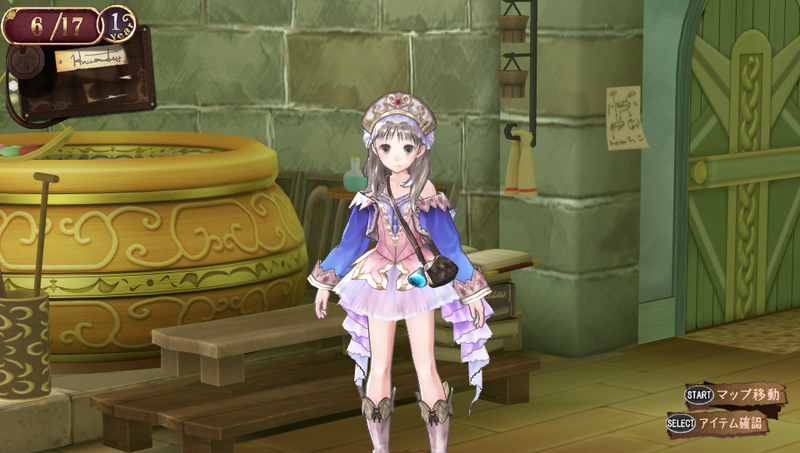 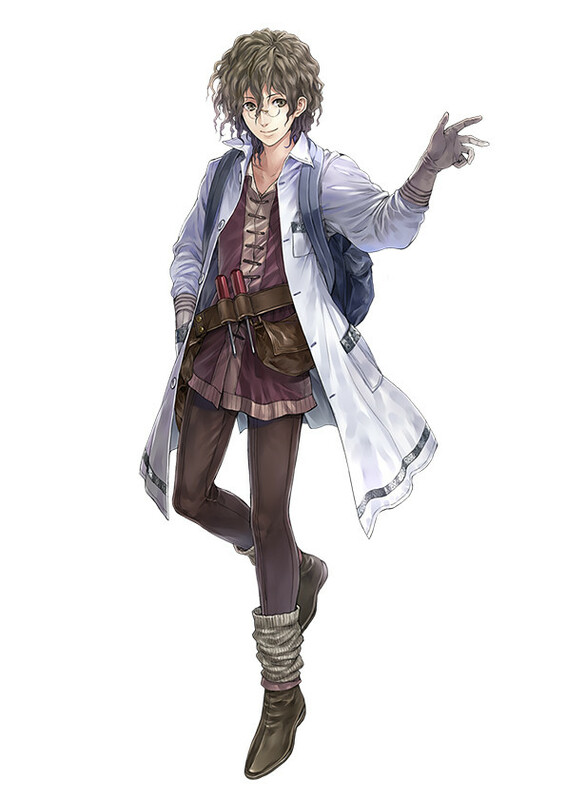 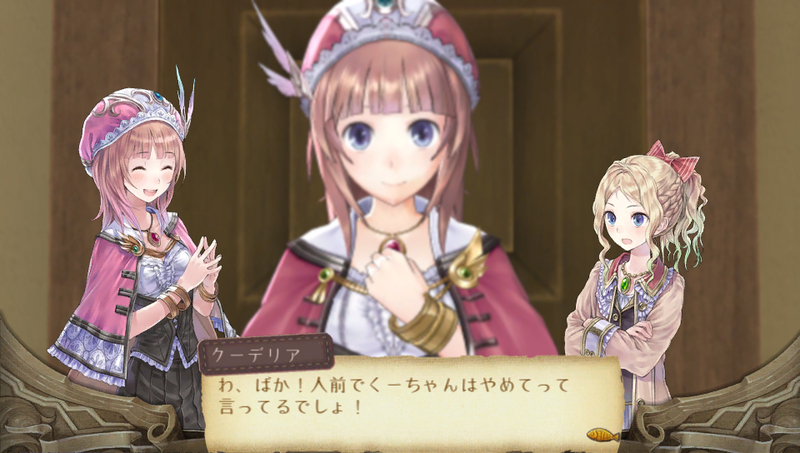 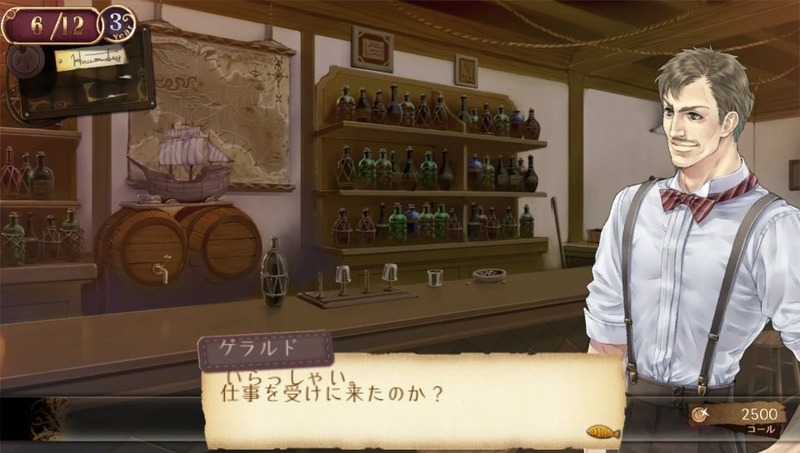 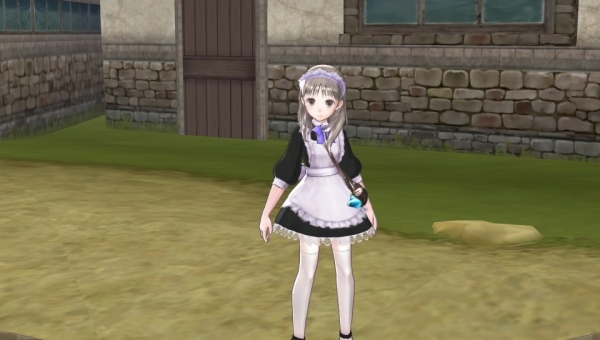 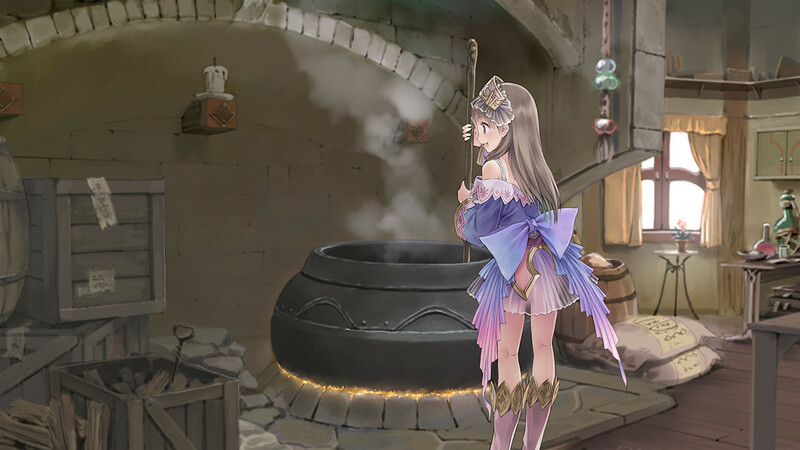 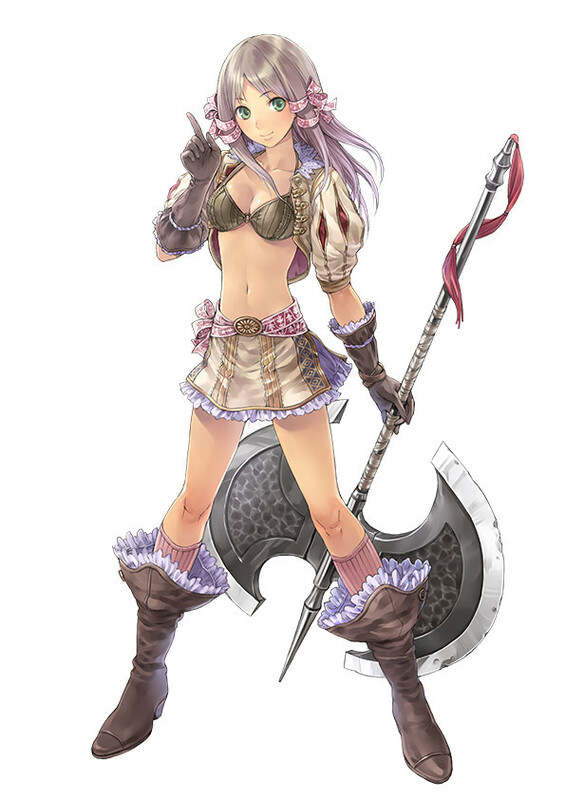 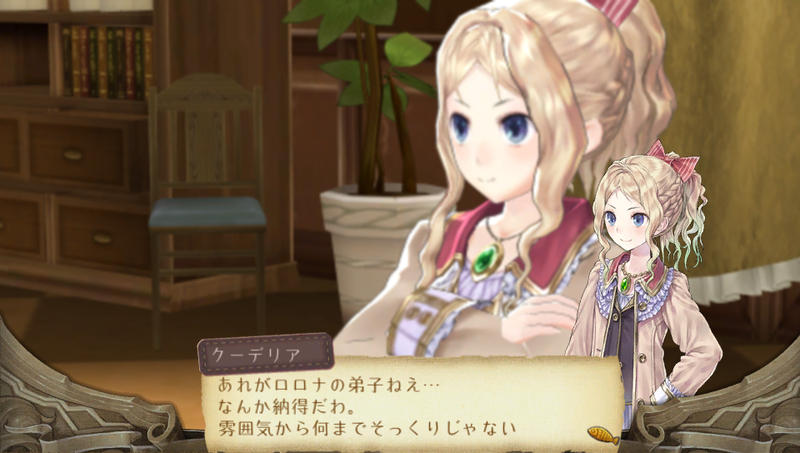 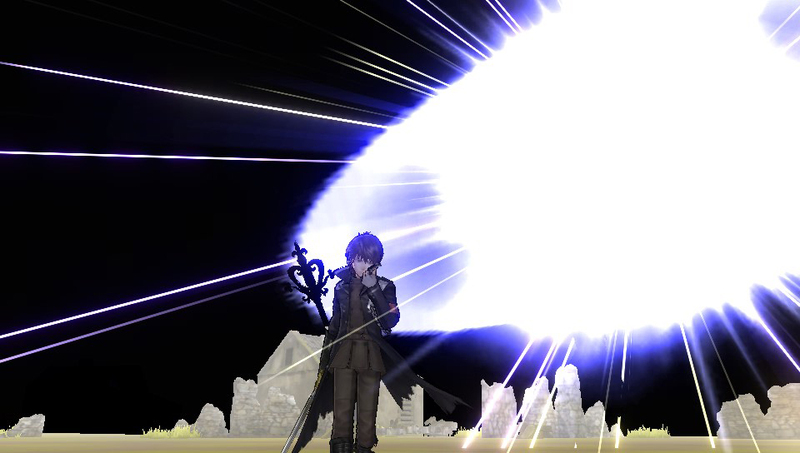 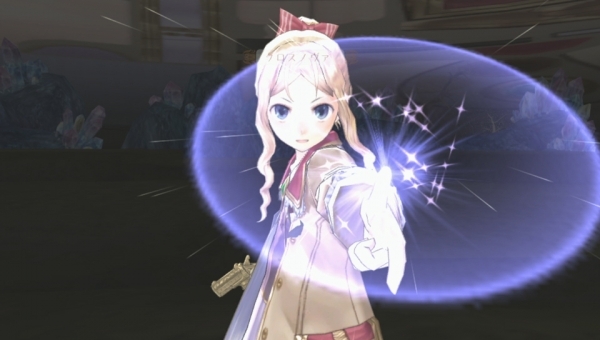 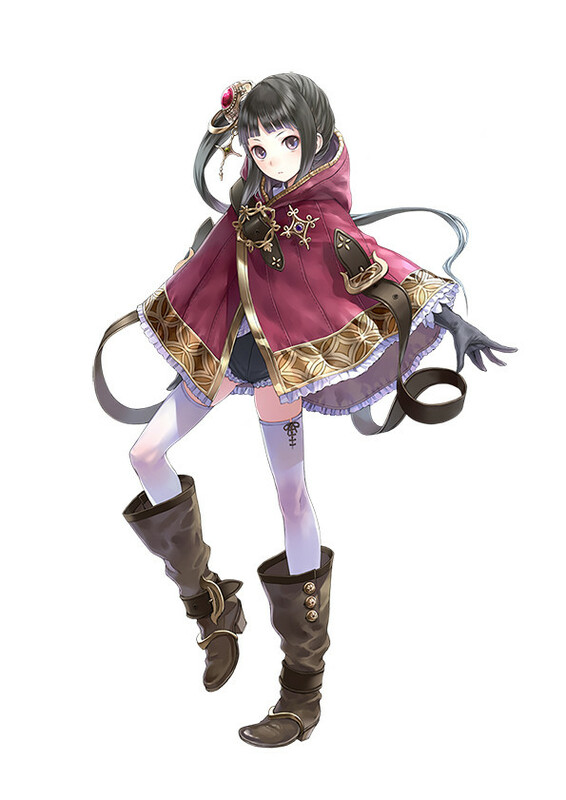 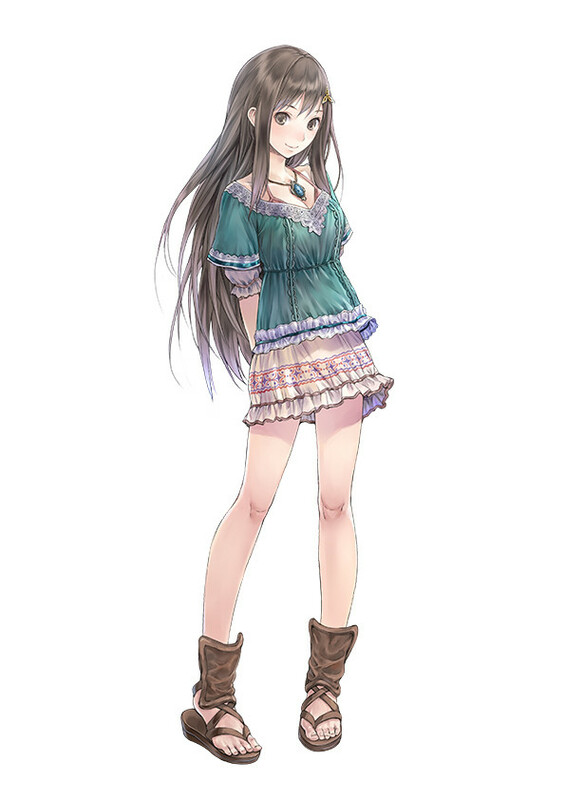 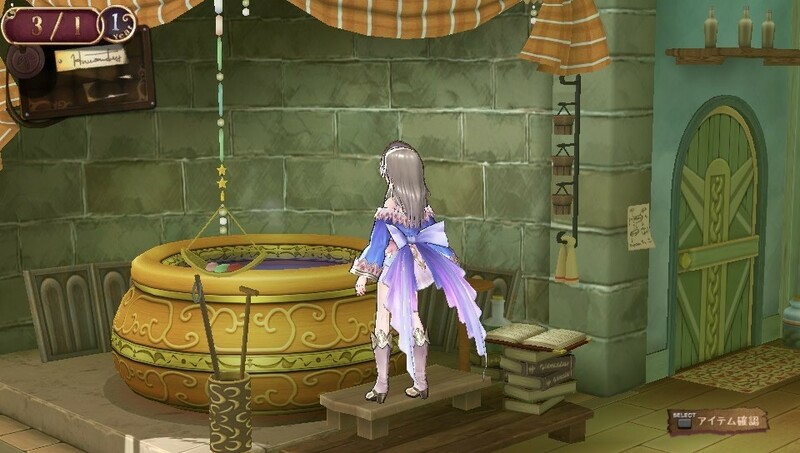 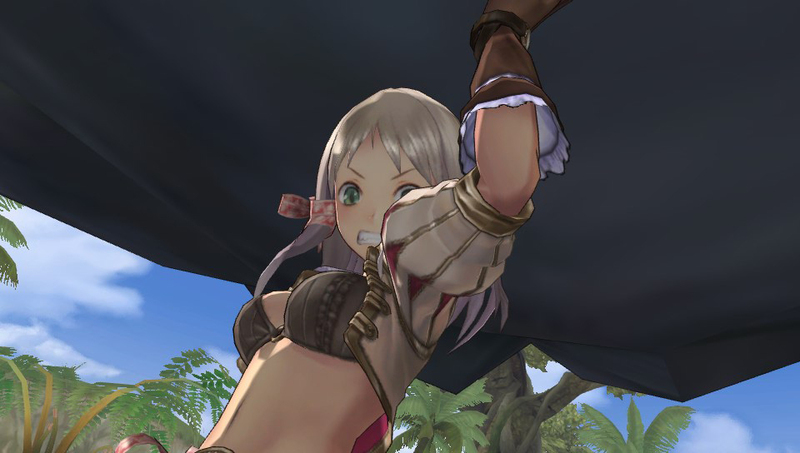 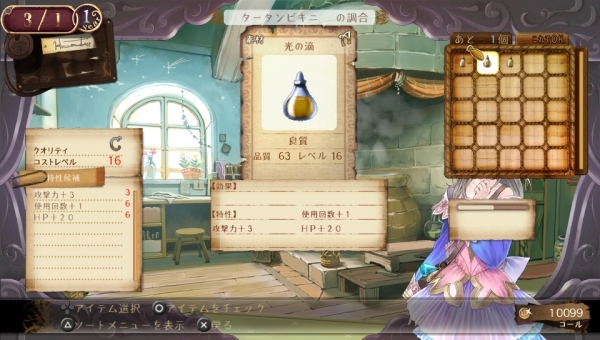 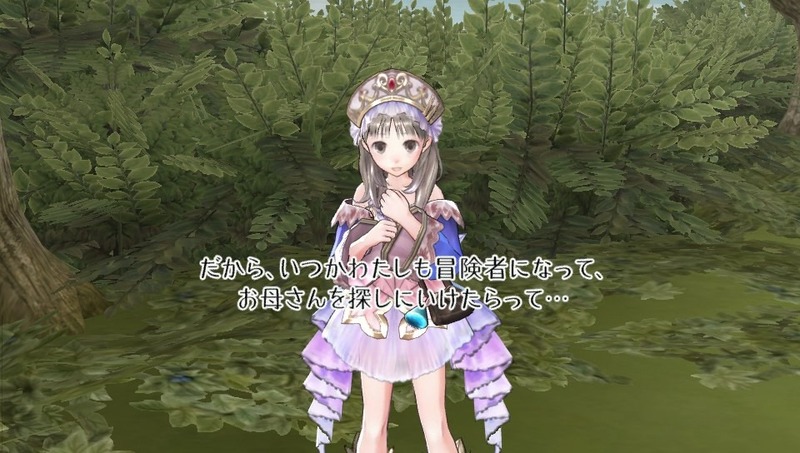 Atelier Rorona: The Alchemists of Arland DX, Atelier Totori: The Adventurer of Arland DX, and Atelier Meruru: The Apprentice of Arland DX all part of the pack. 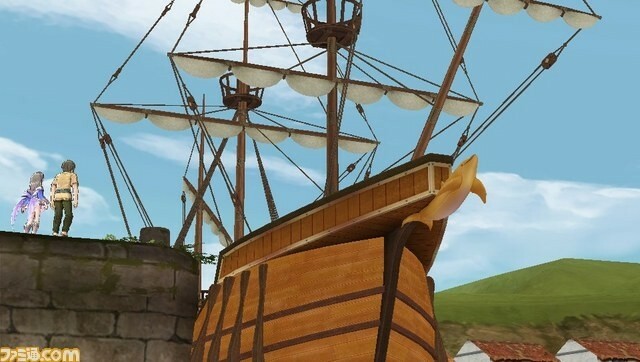 Who says that you need to make an announcement before you release a game? 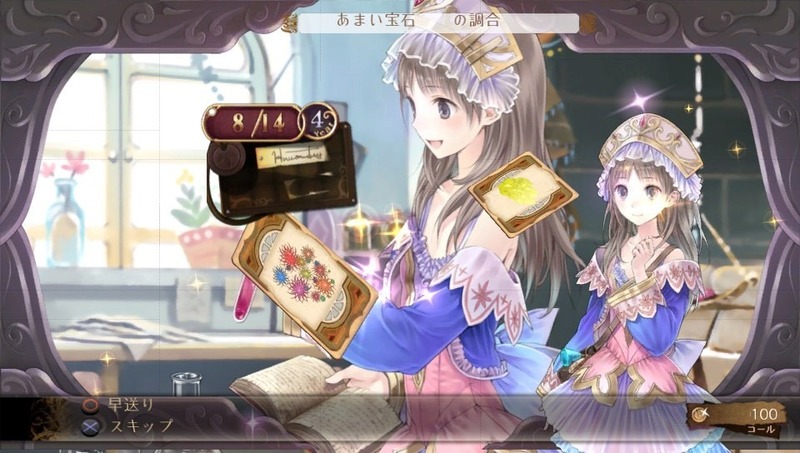 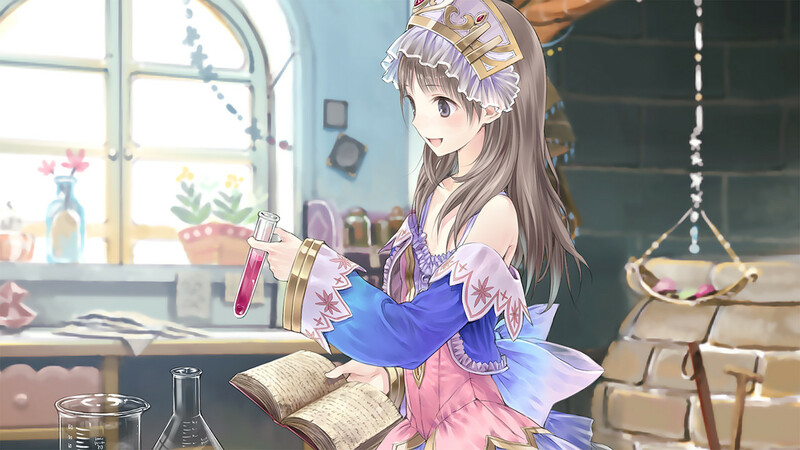 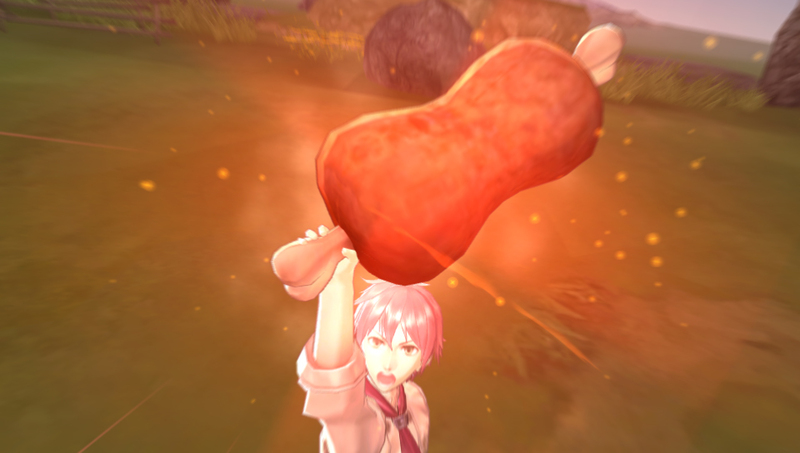 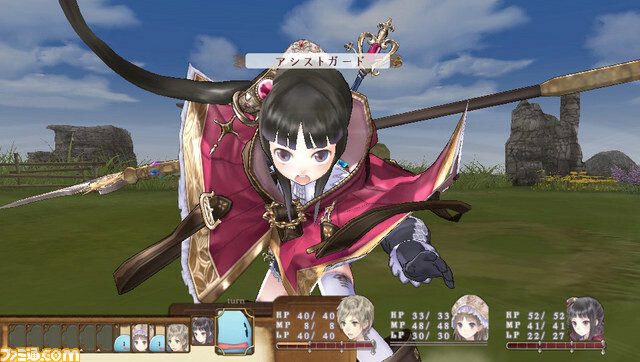 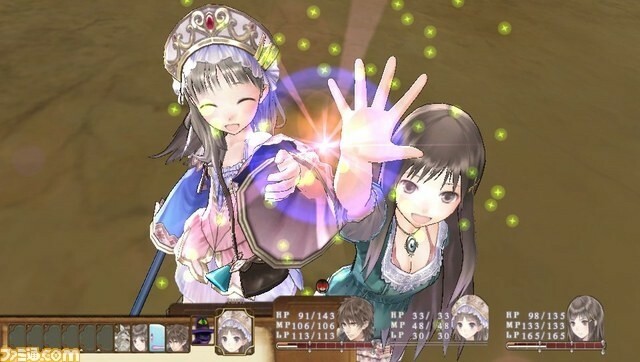 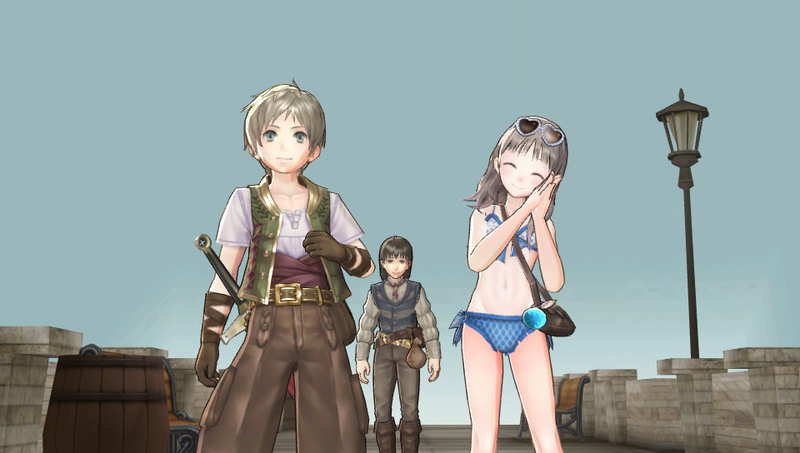 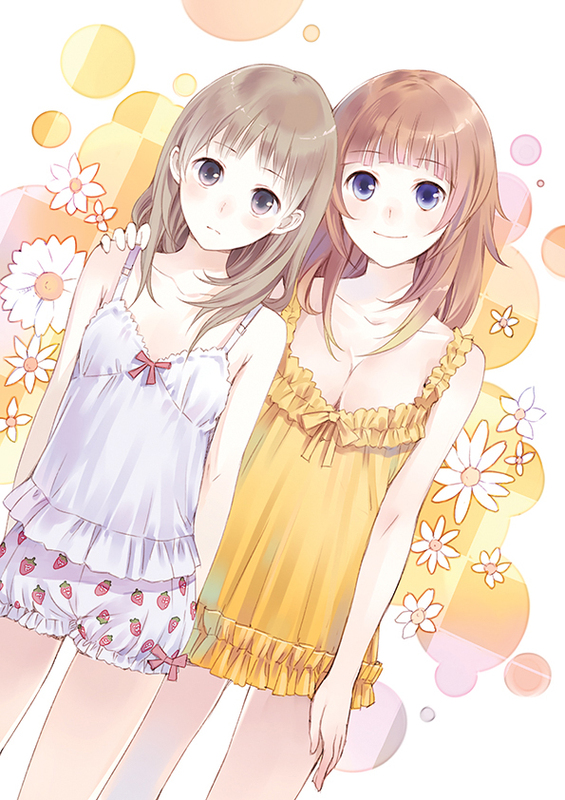 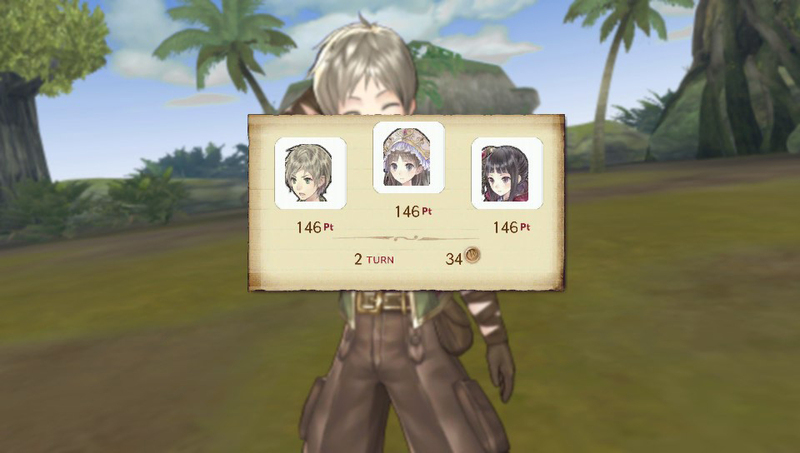 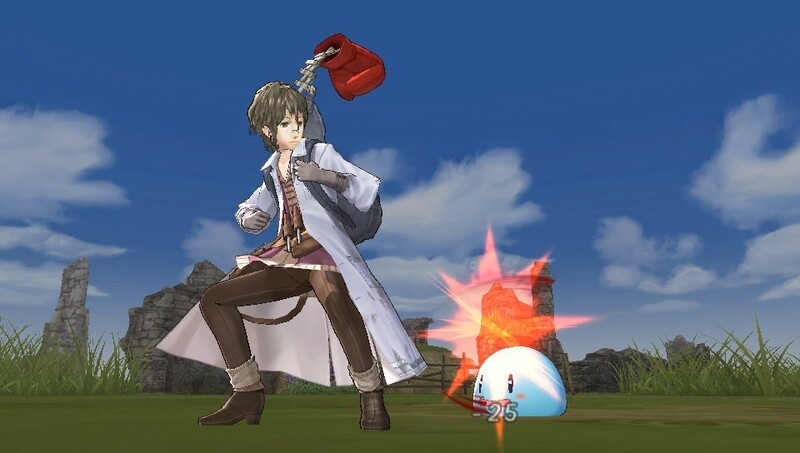 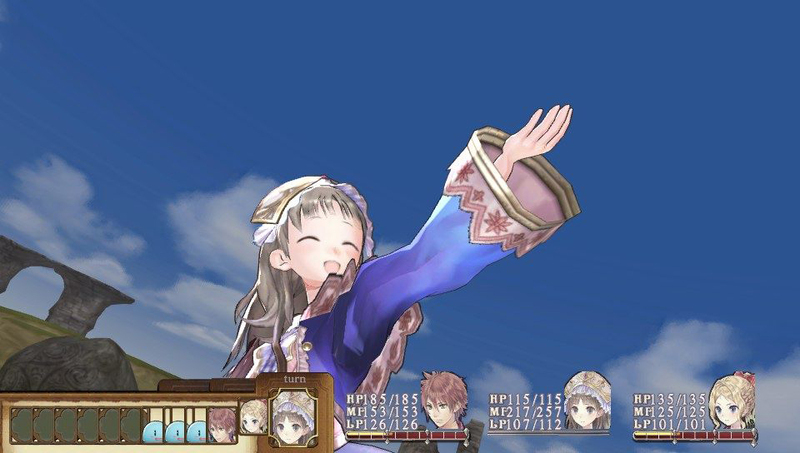 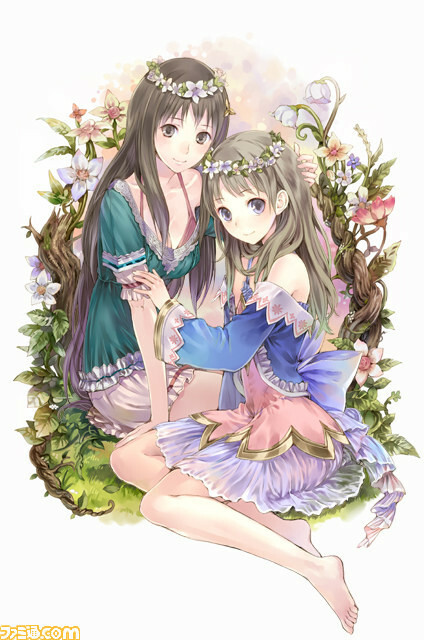 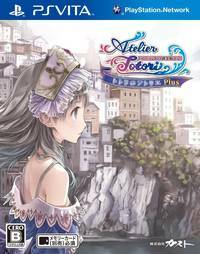 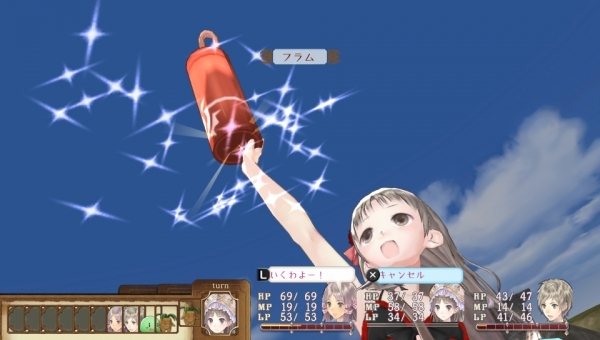 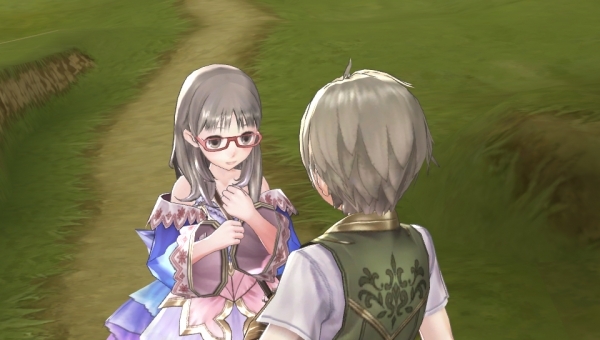 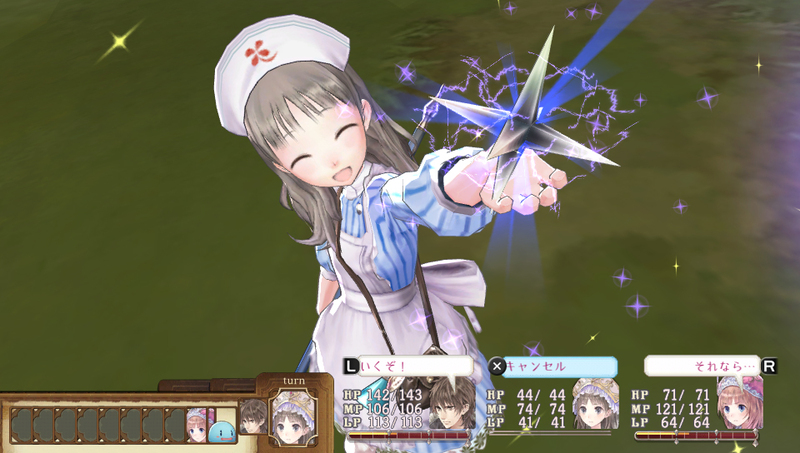 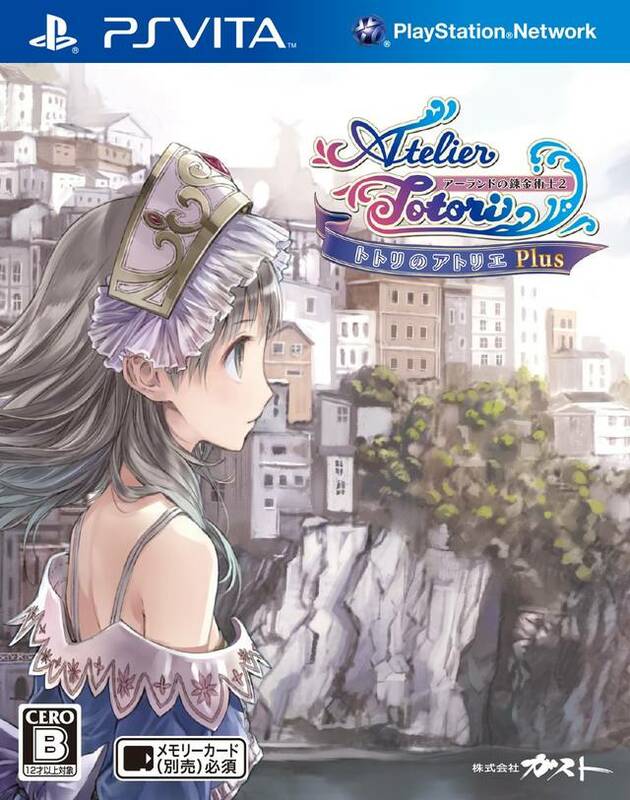 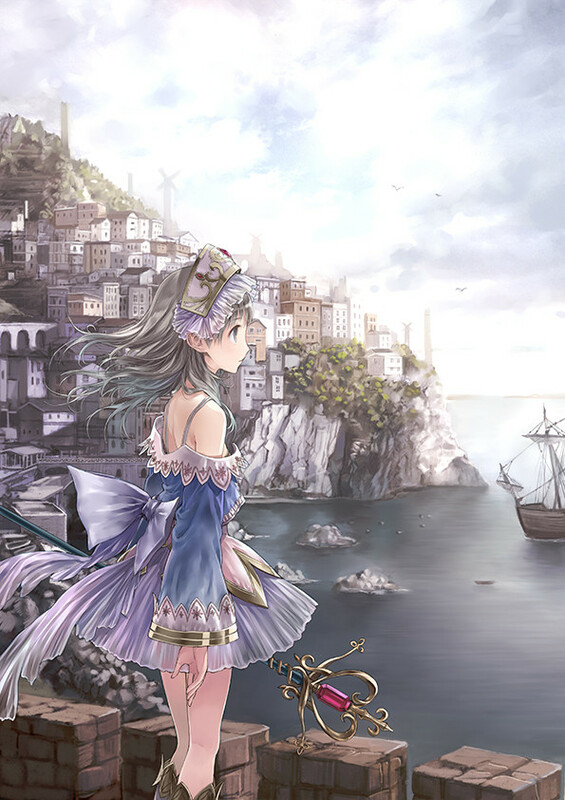 Now you can enjoy the Atelier series on the go. 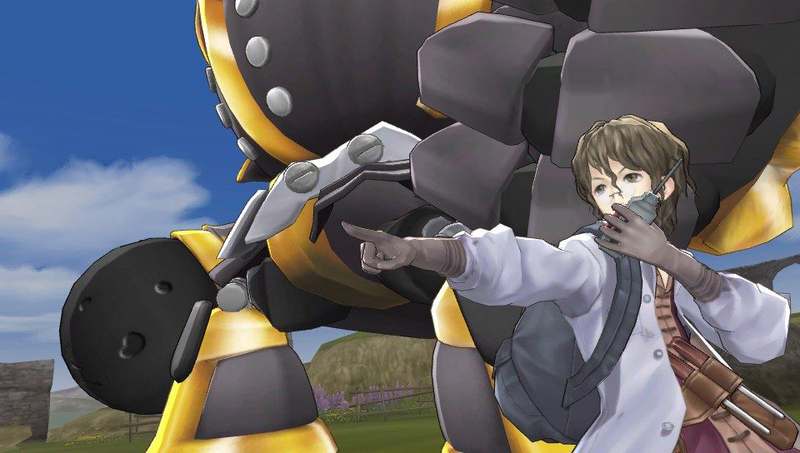 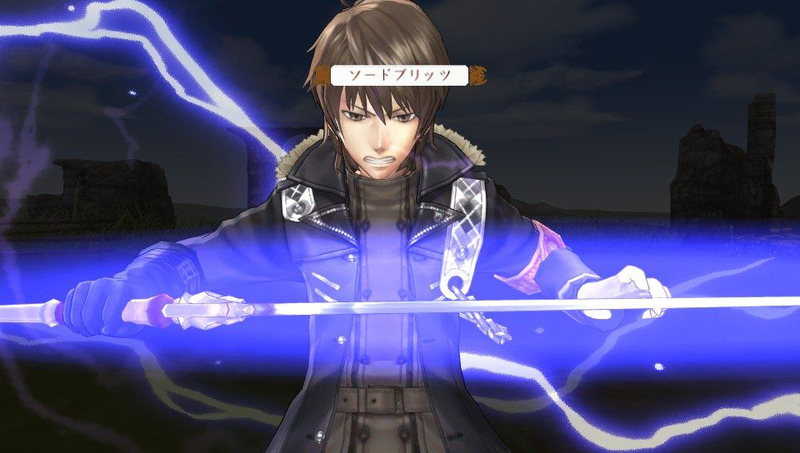 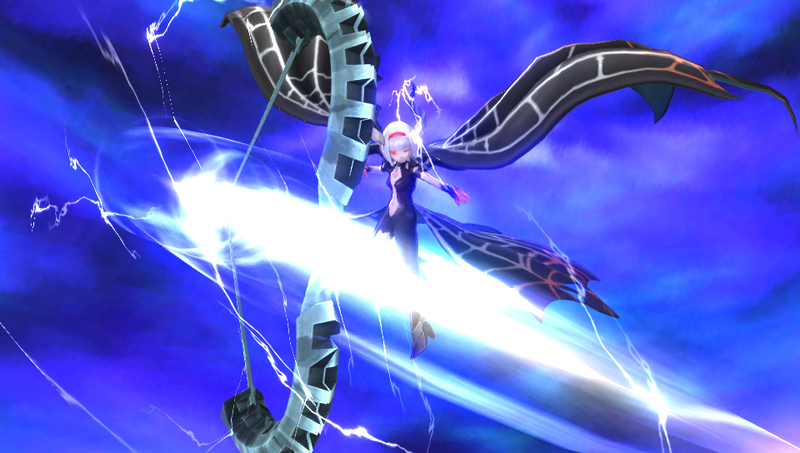 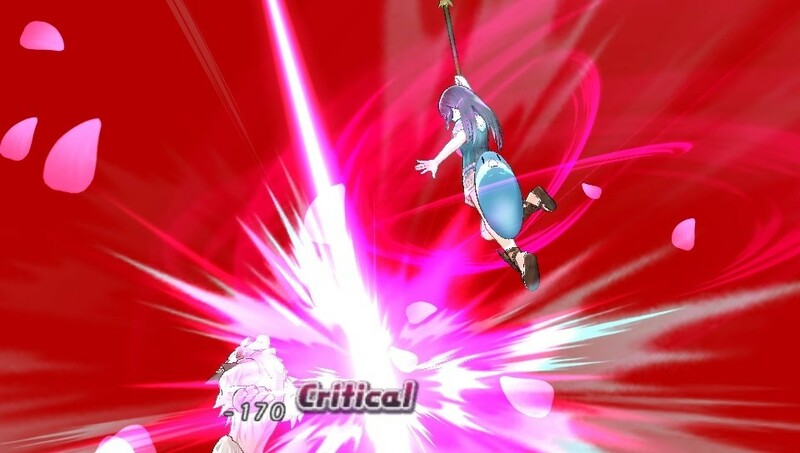 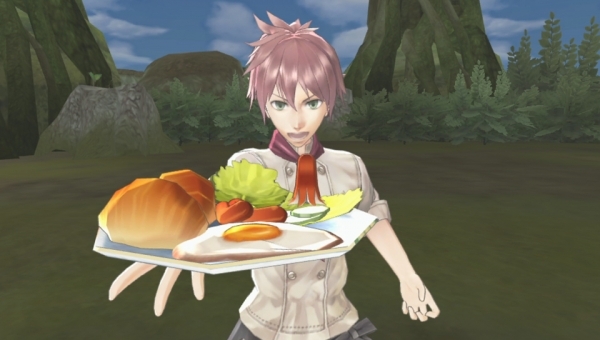 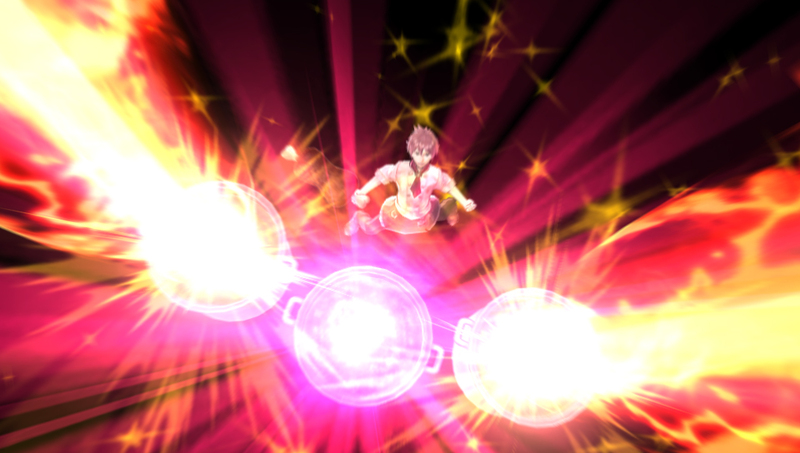 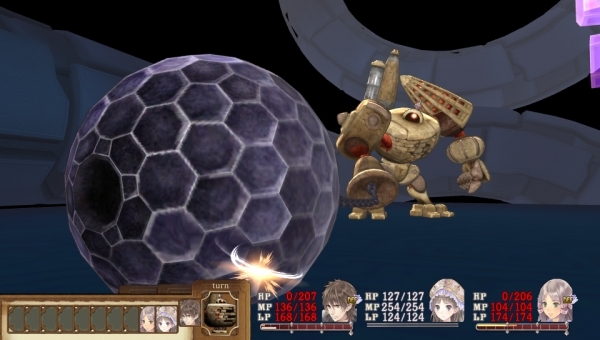 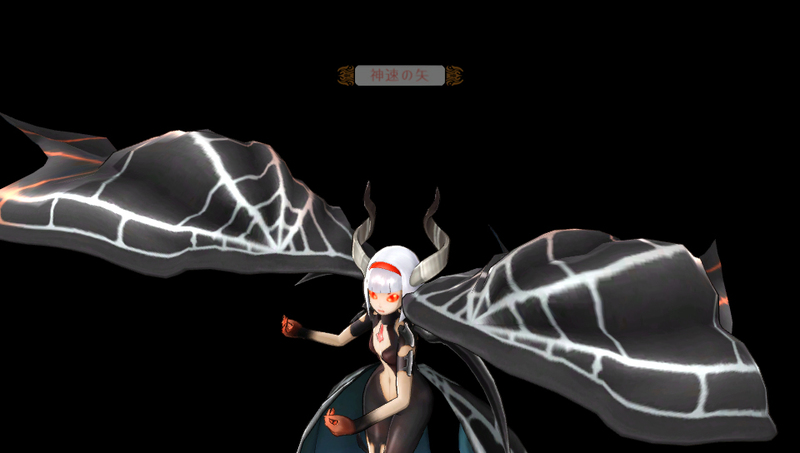 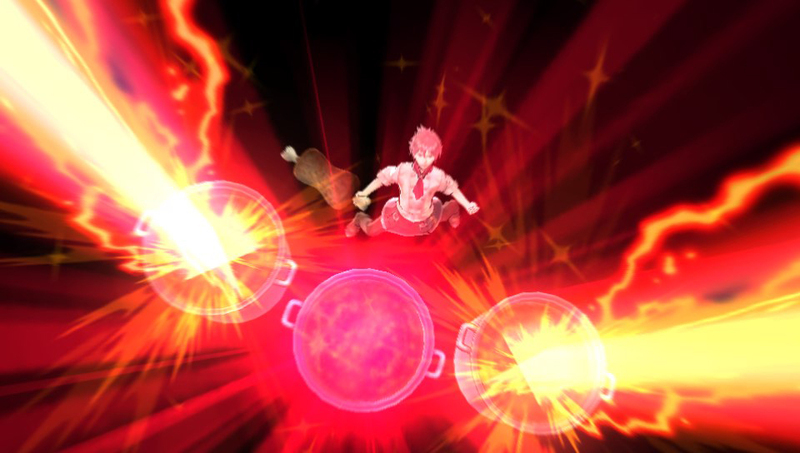 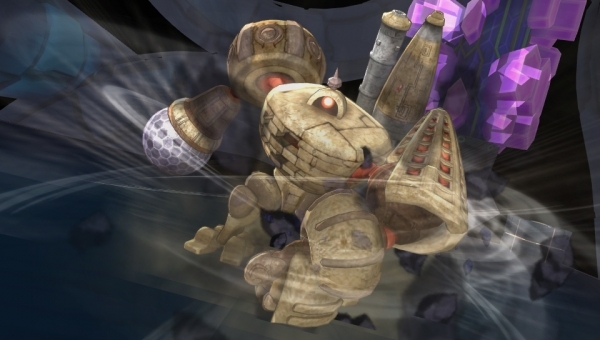 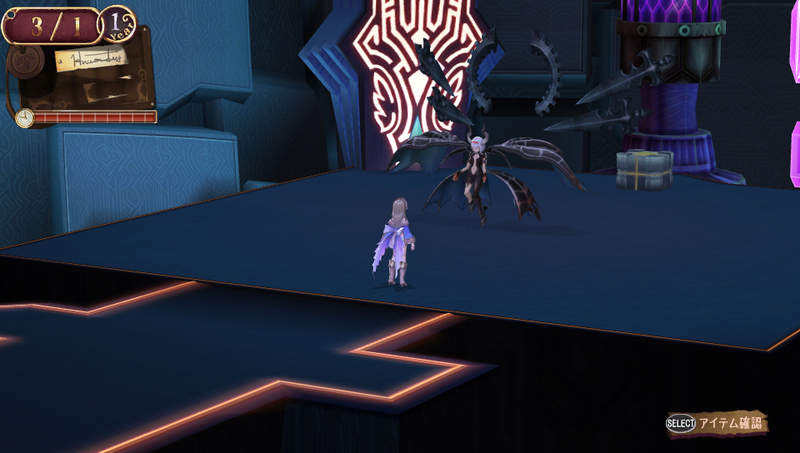 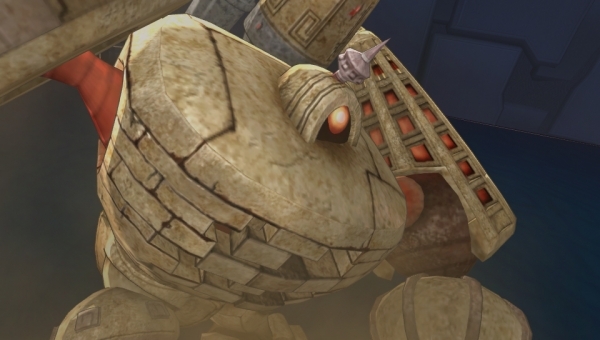 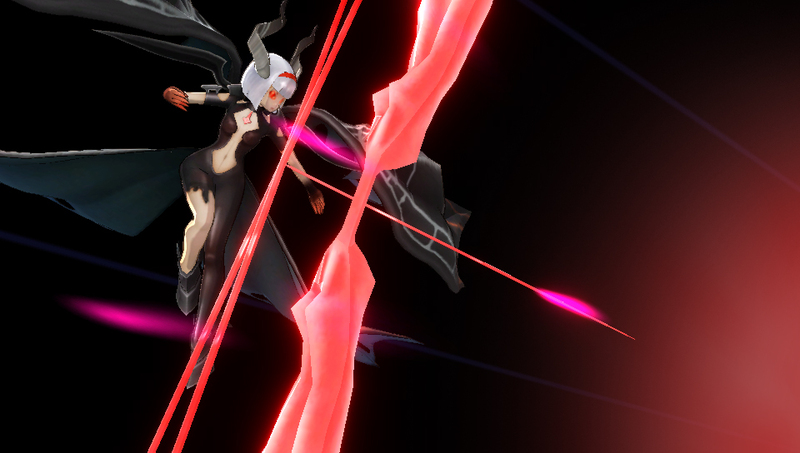 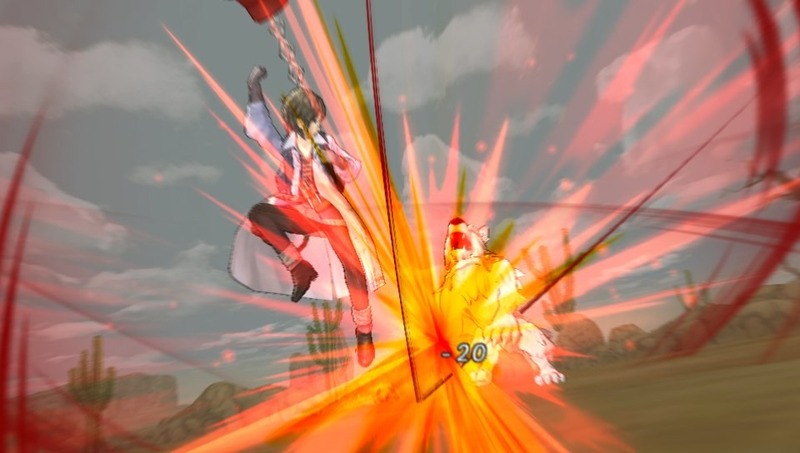 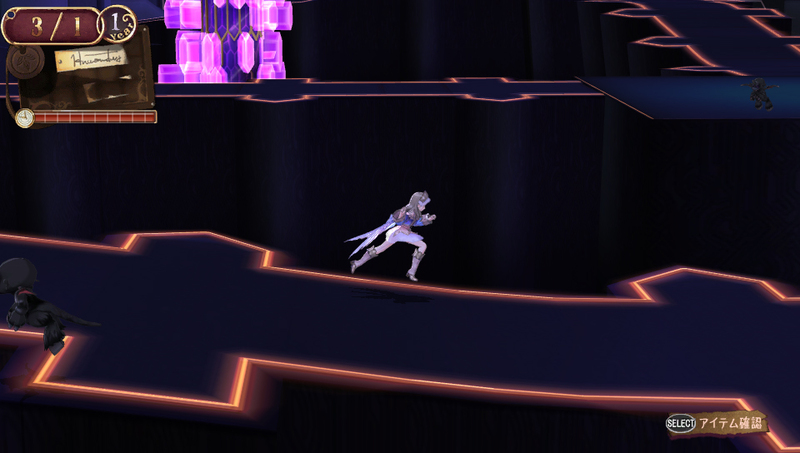 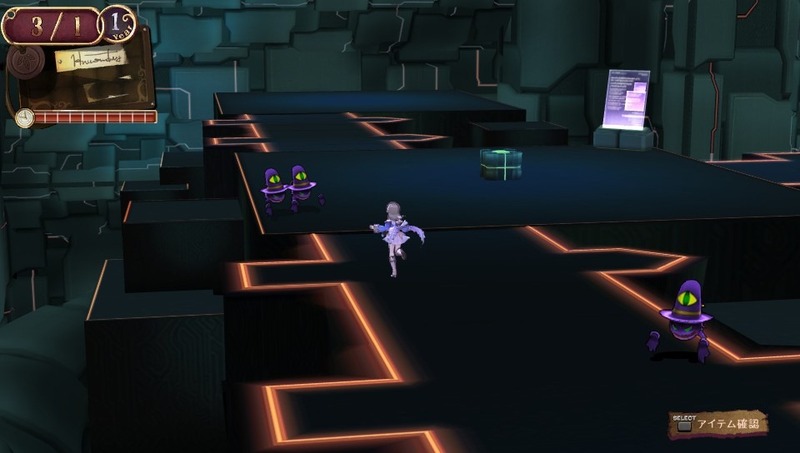 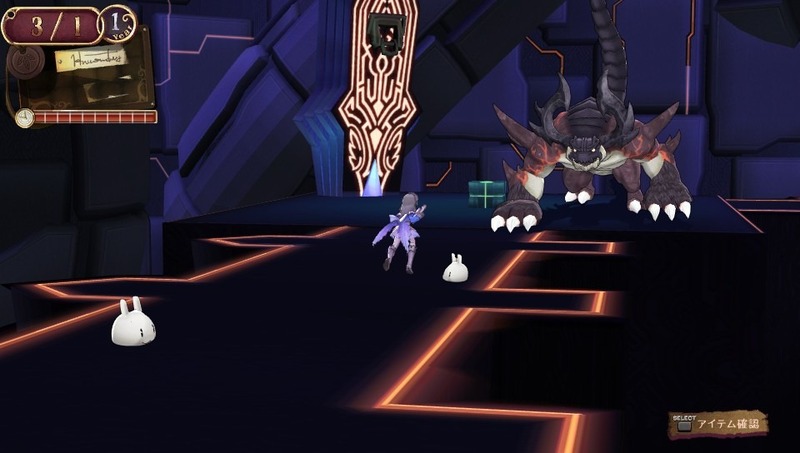 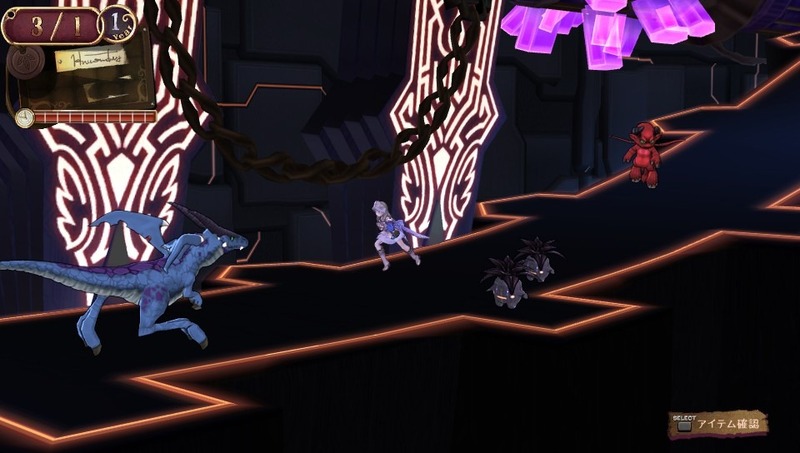 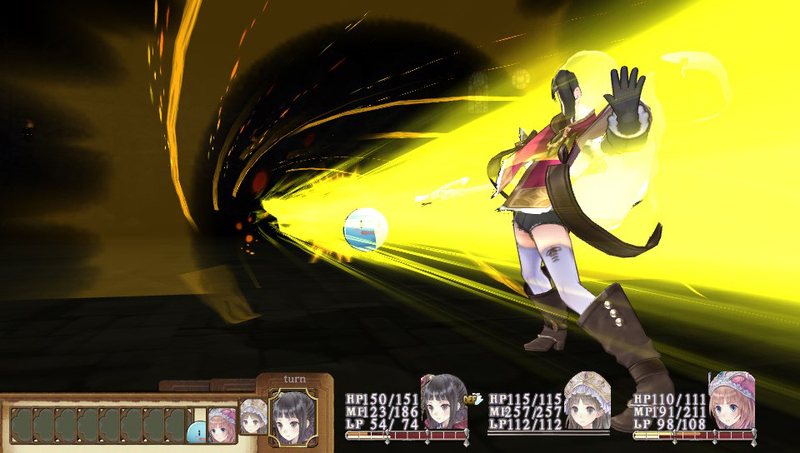 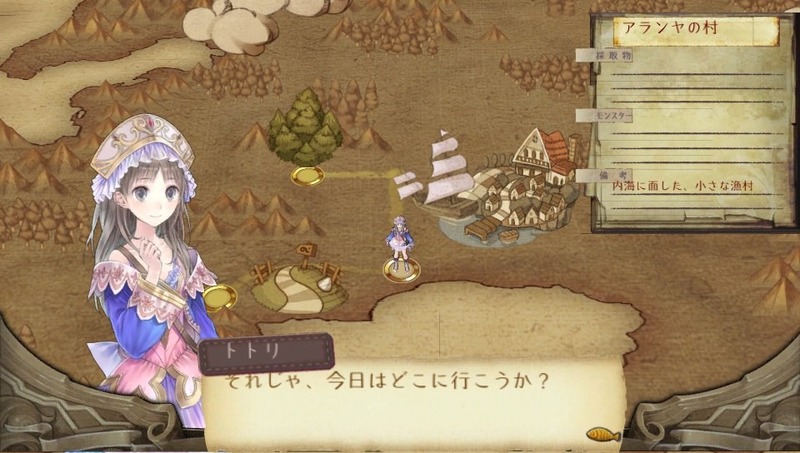 Even more media for the Vita port. 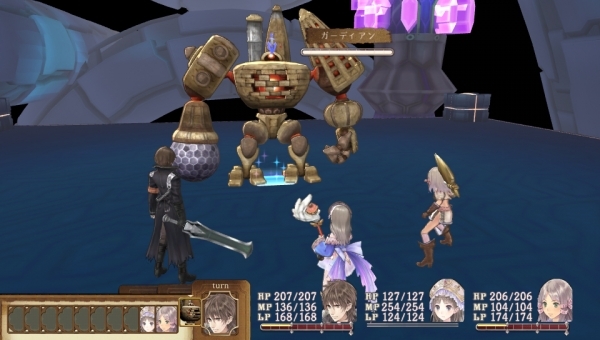 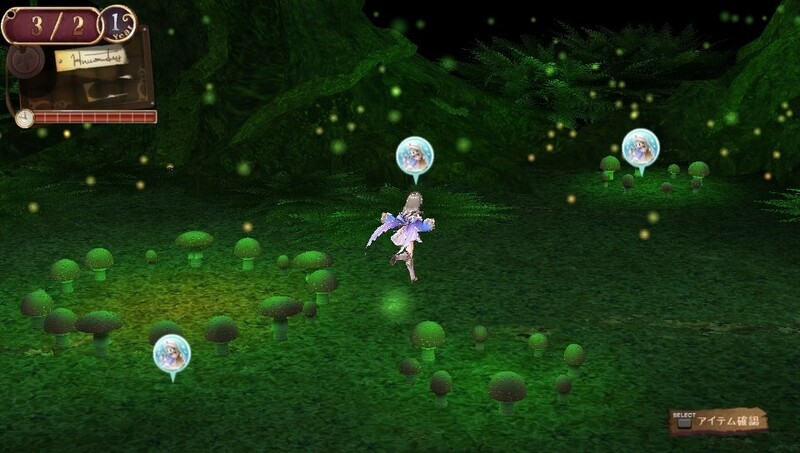 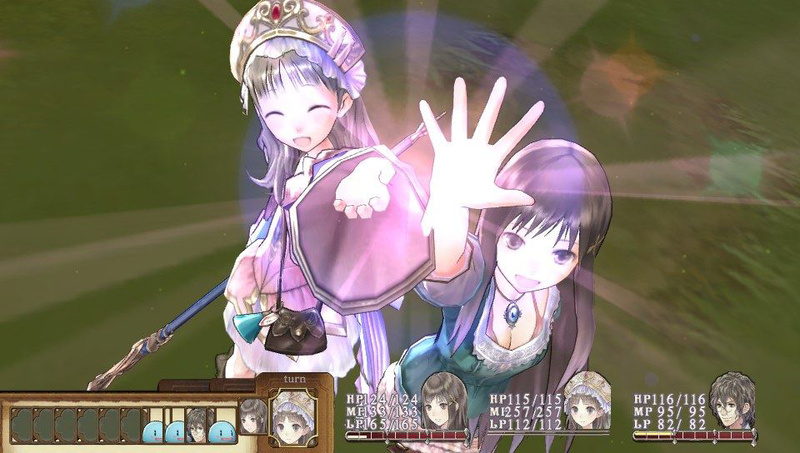 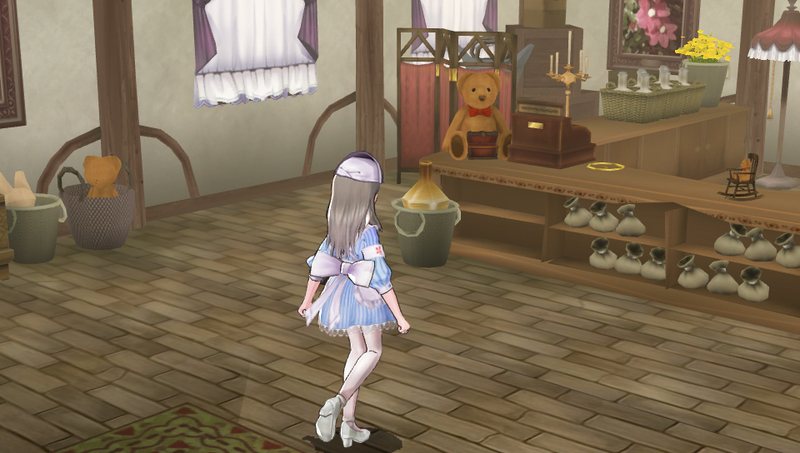 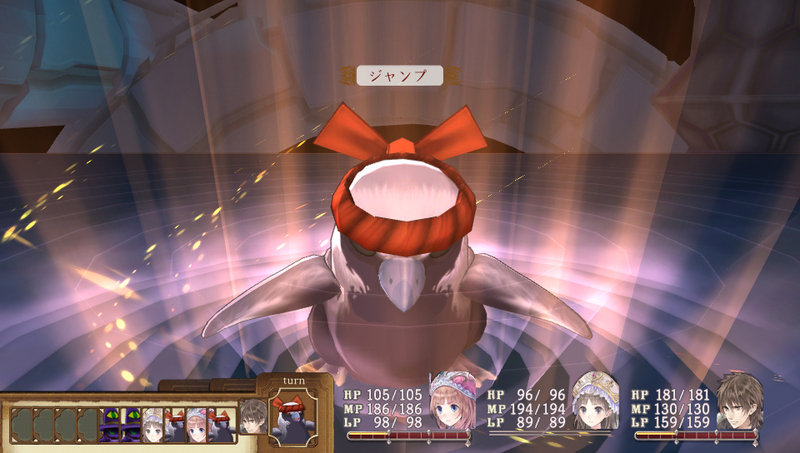 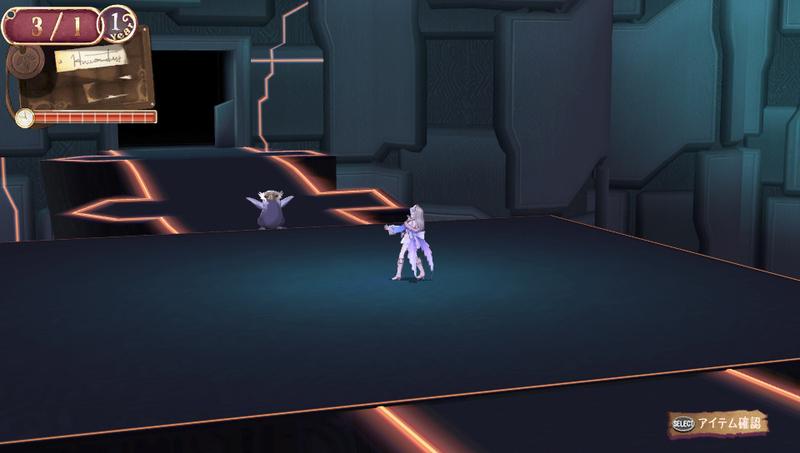 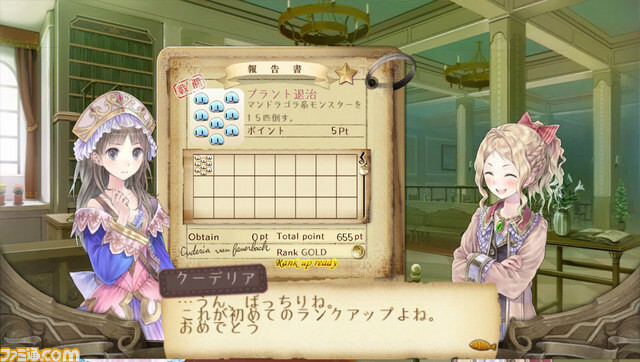 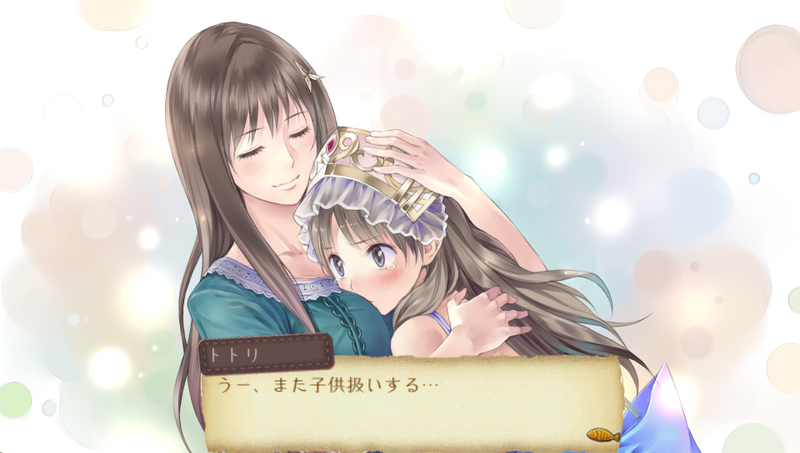 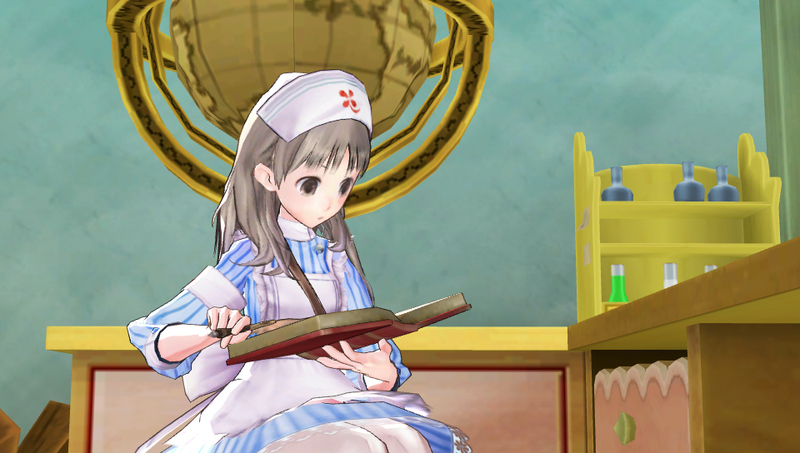 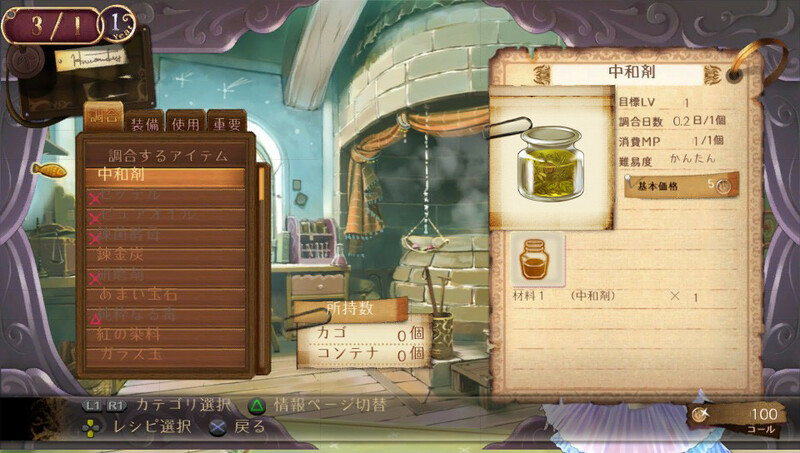 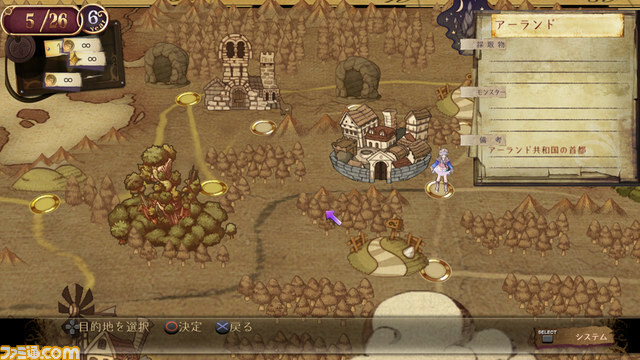 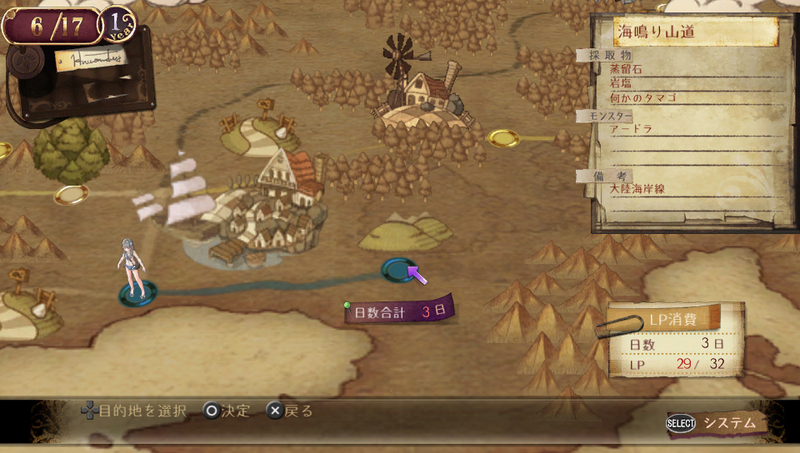 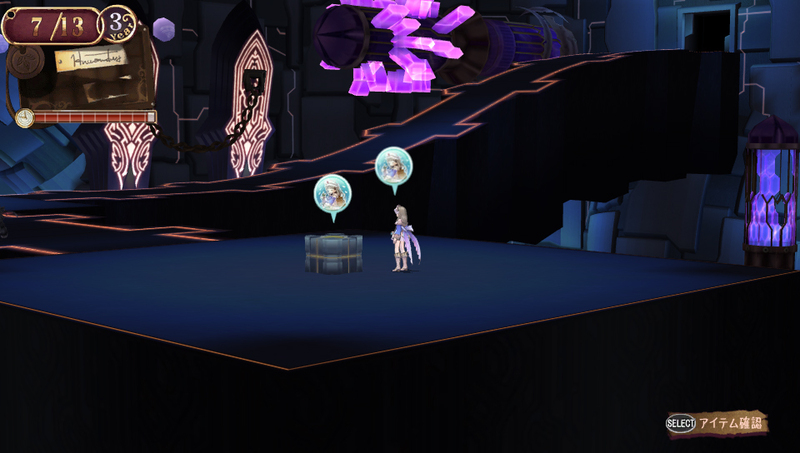 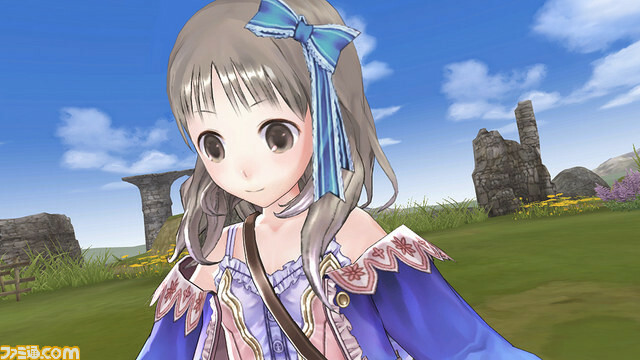 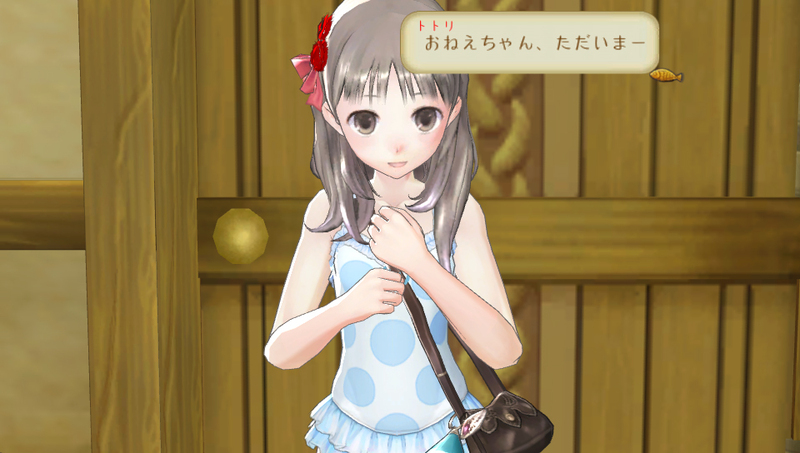 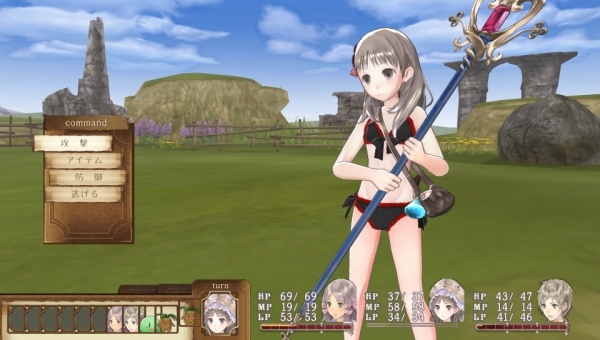 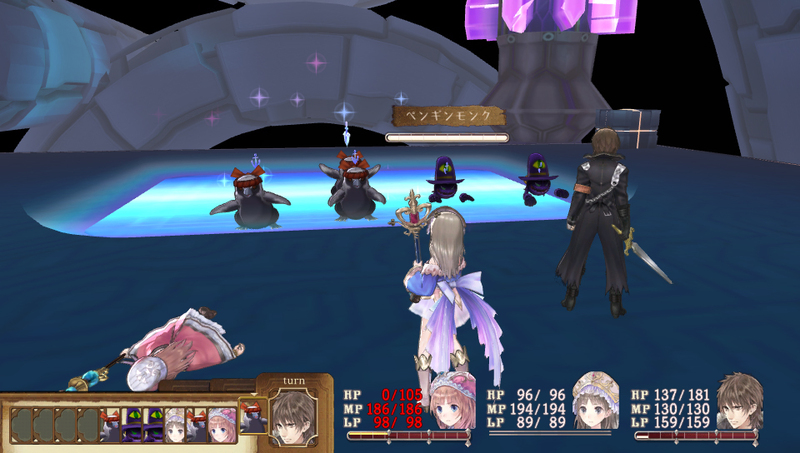 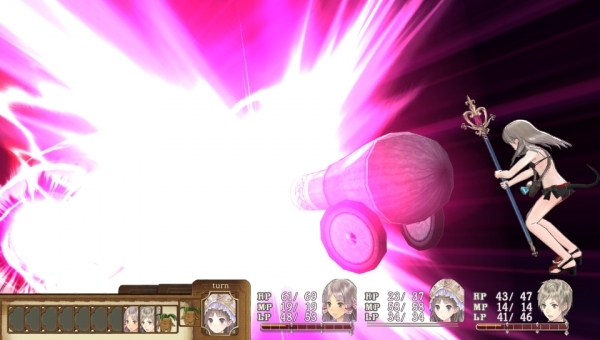 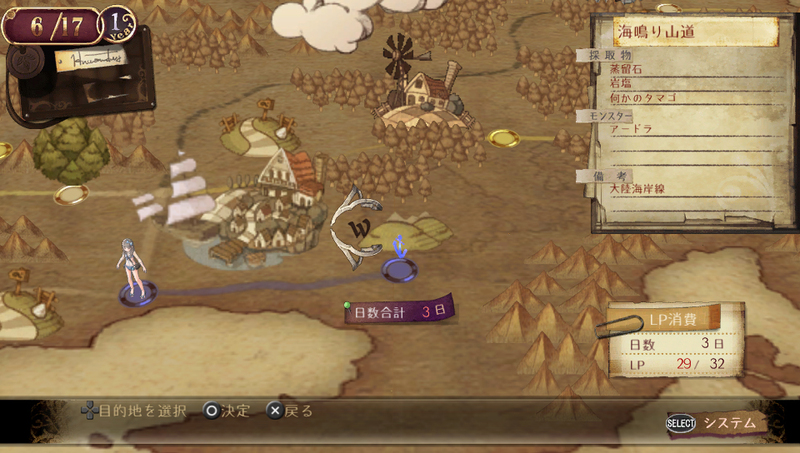 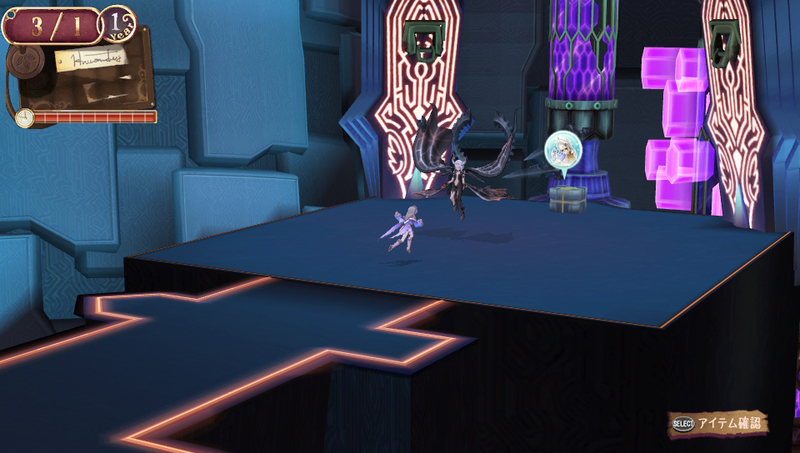 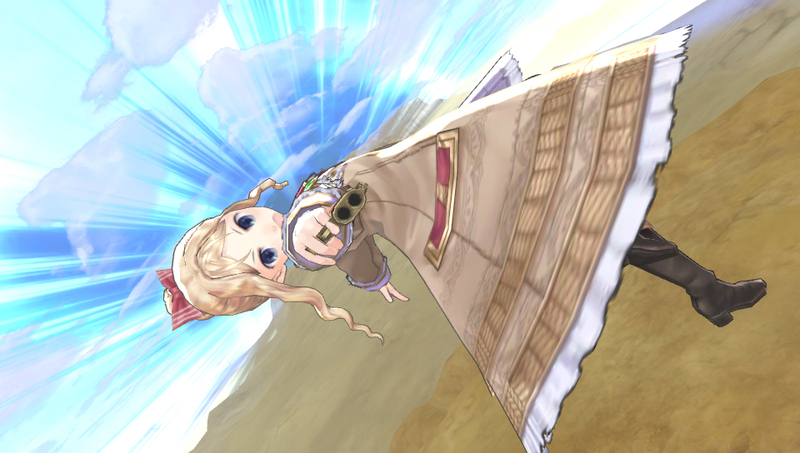 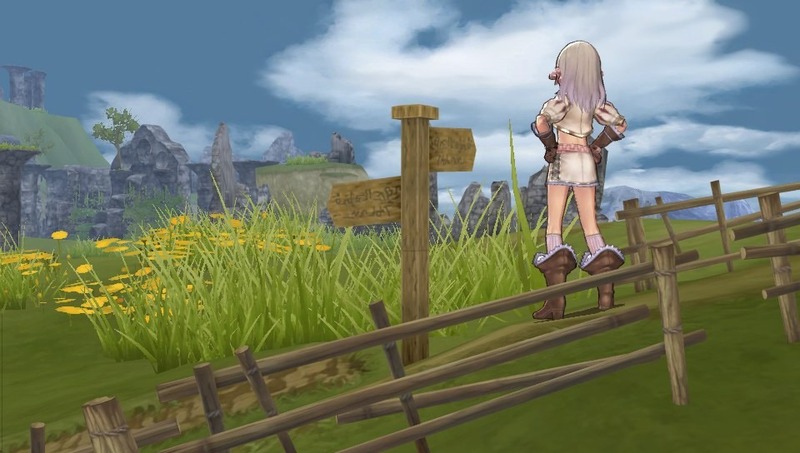 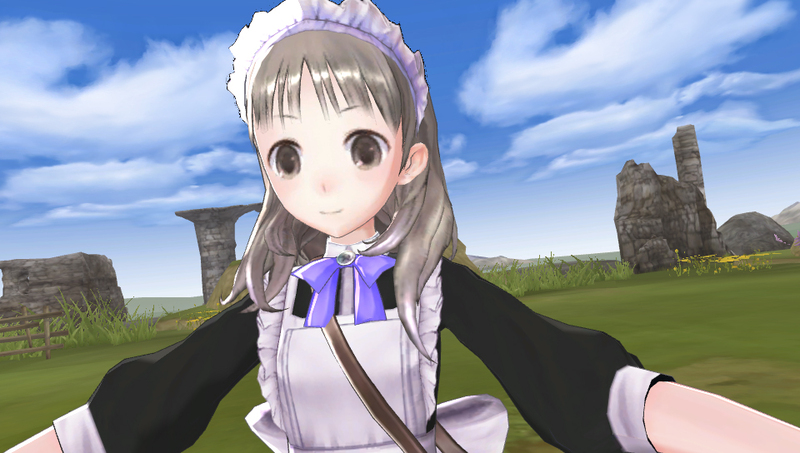 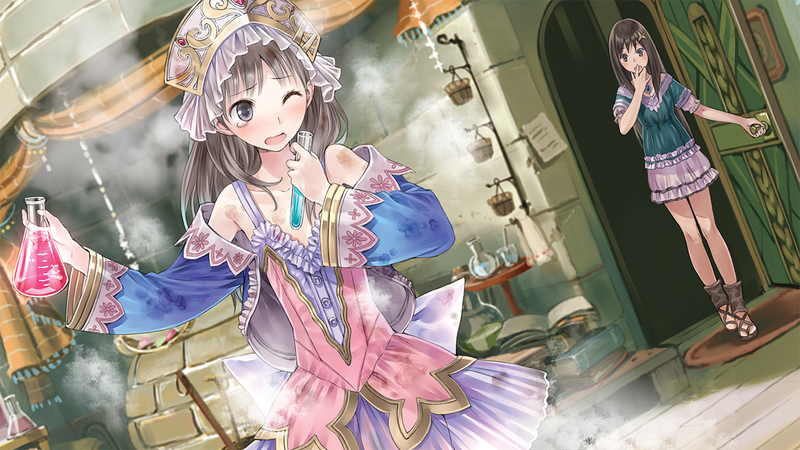 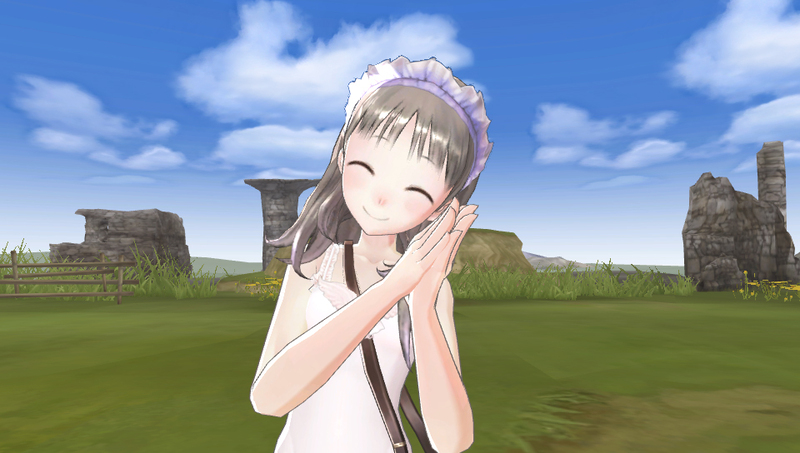 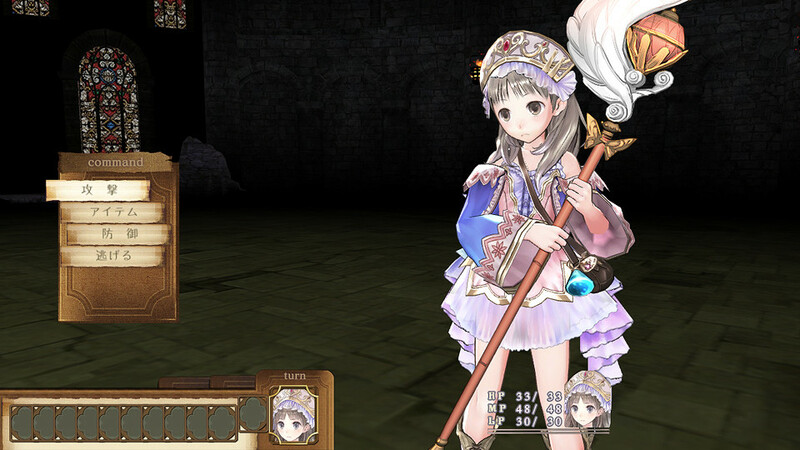 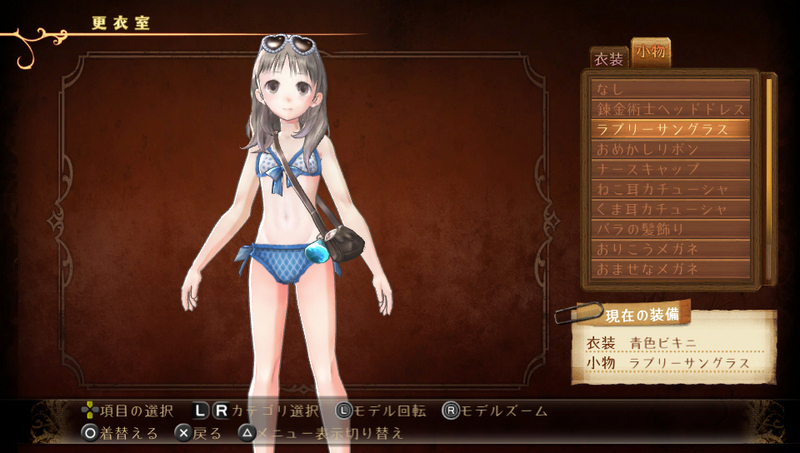 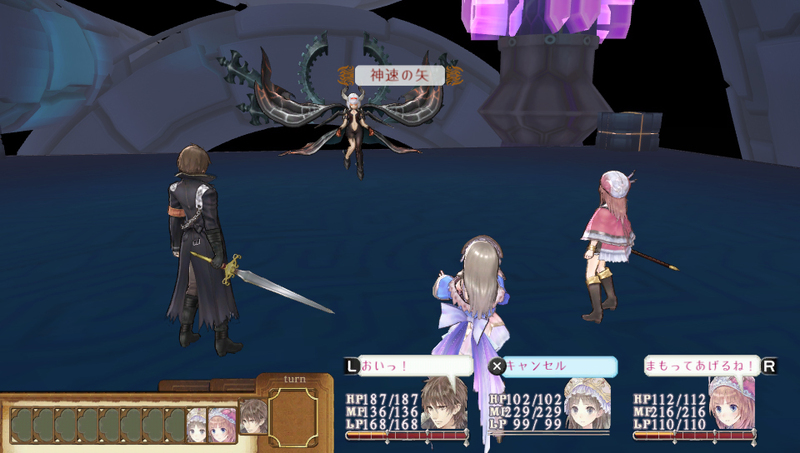 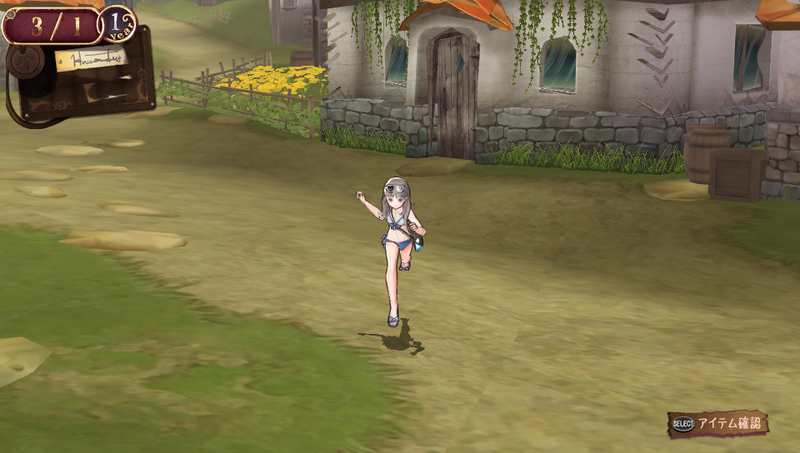 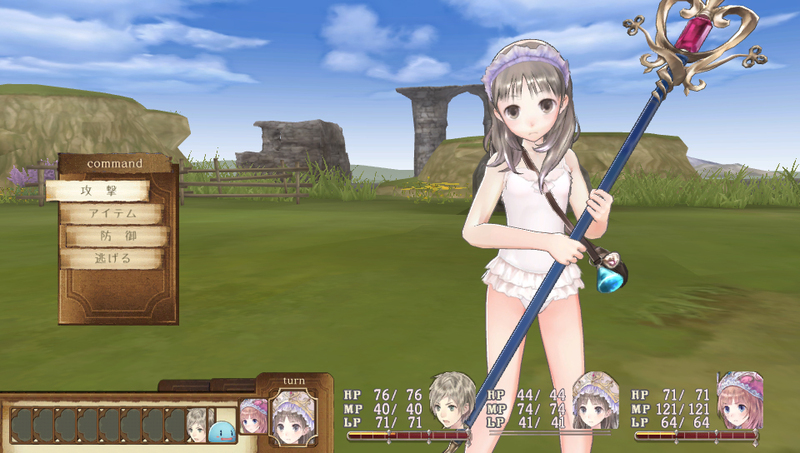 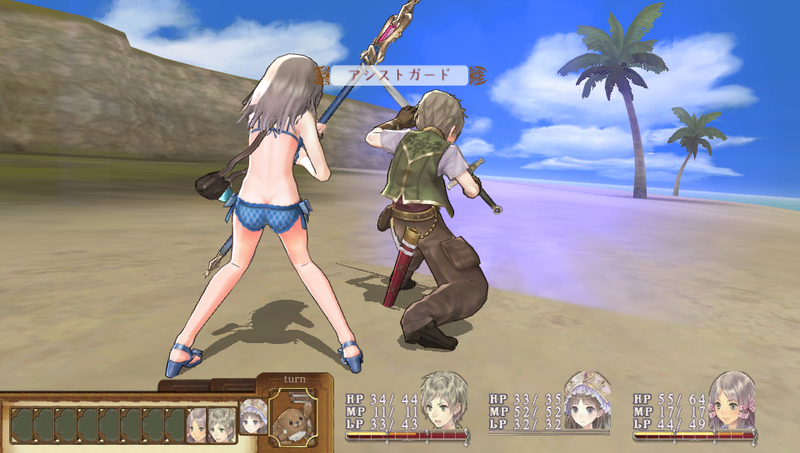 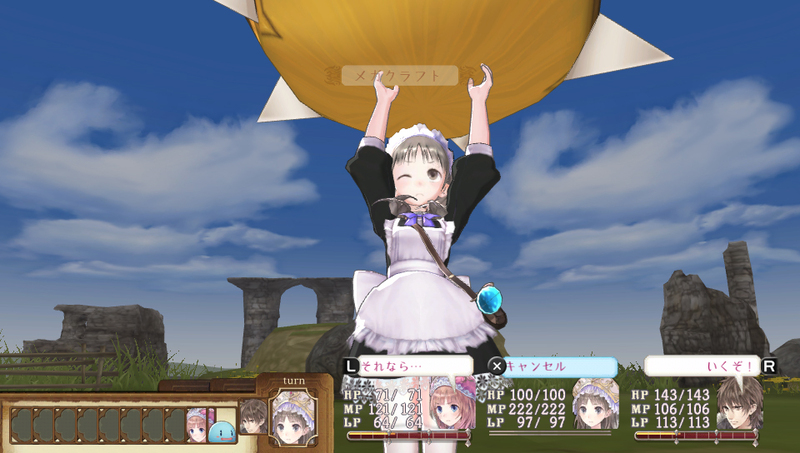 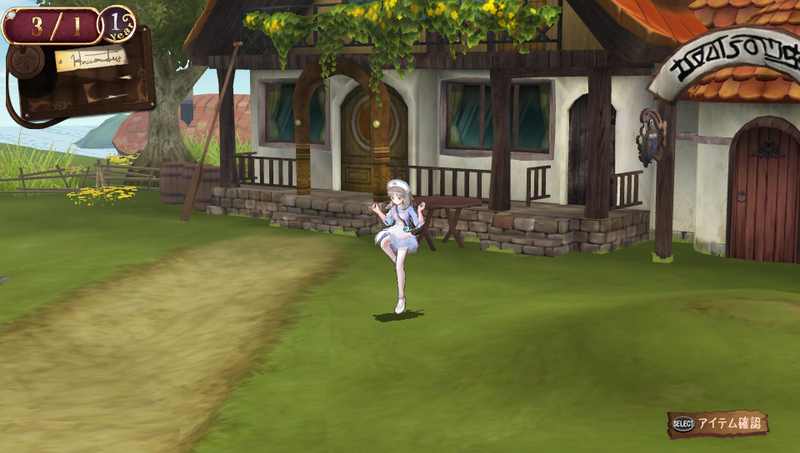 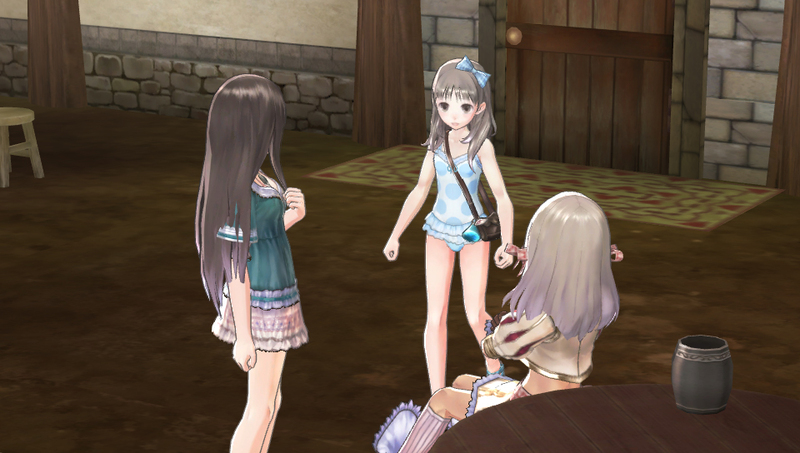 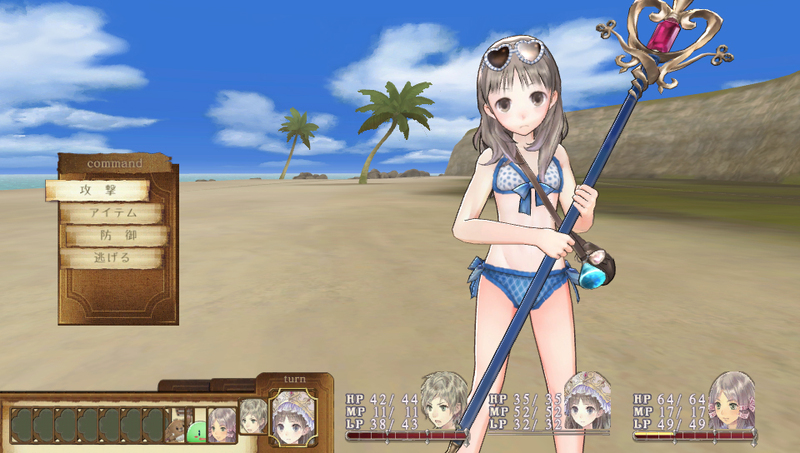 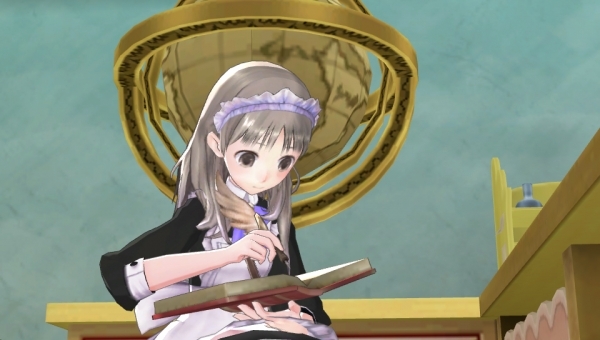 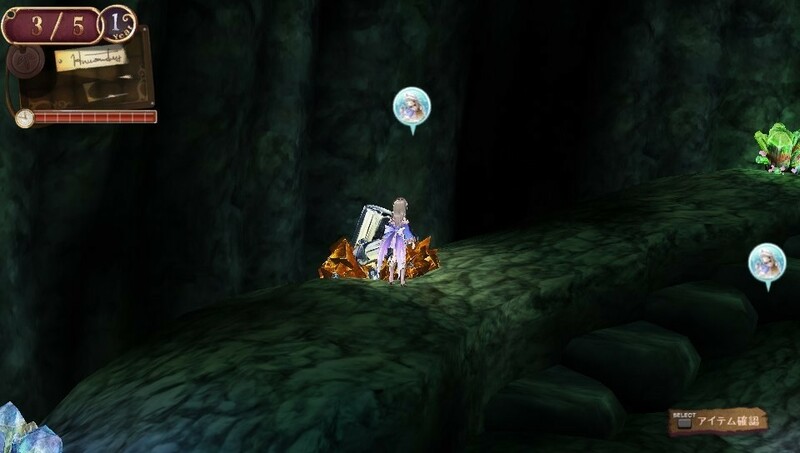 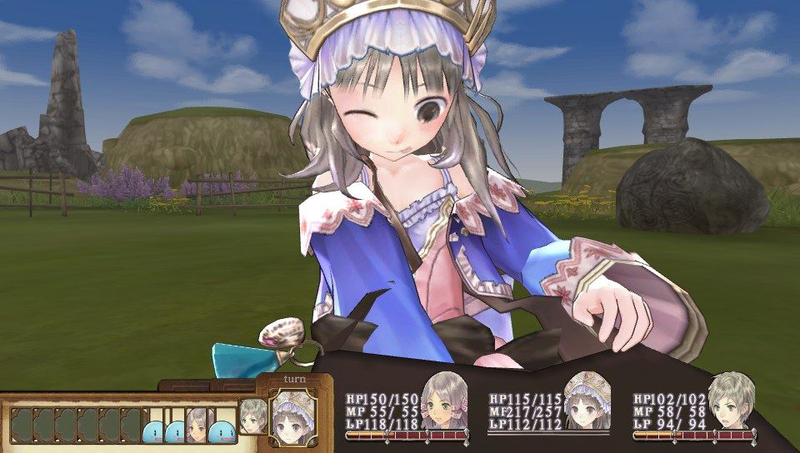 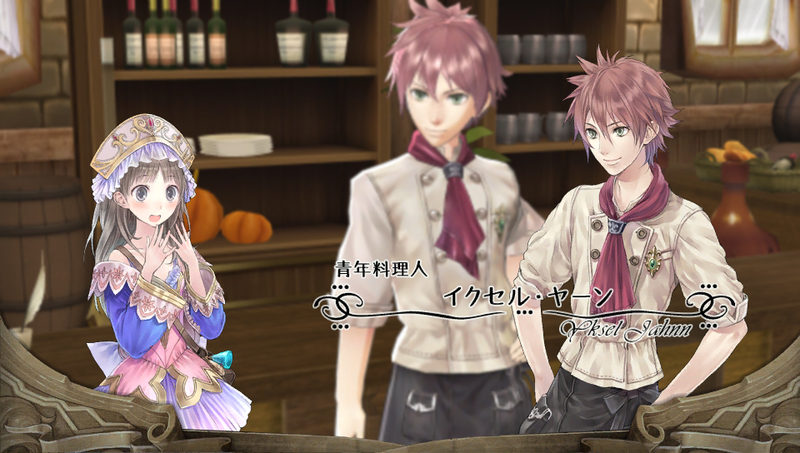 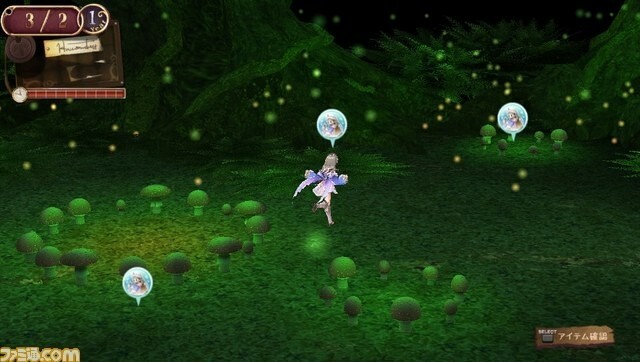 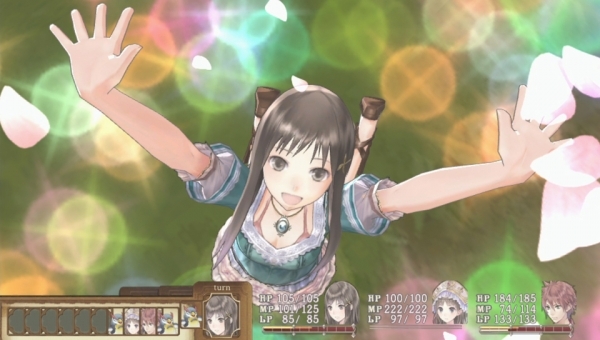 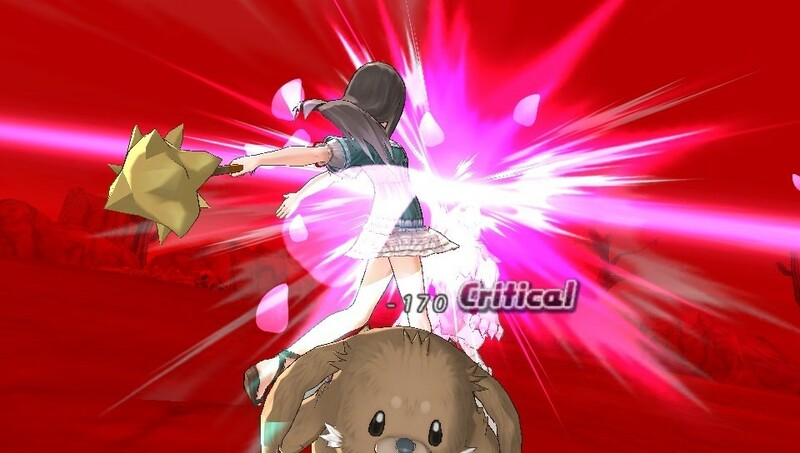 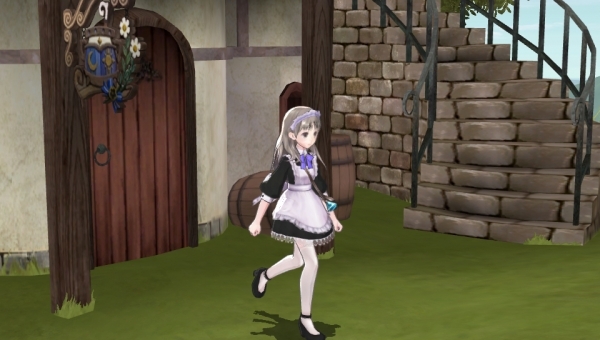 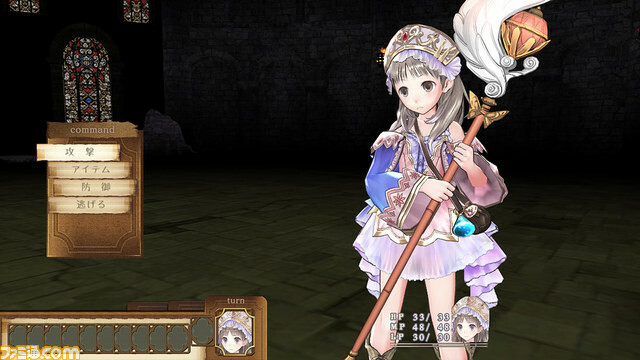 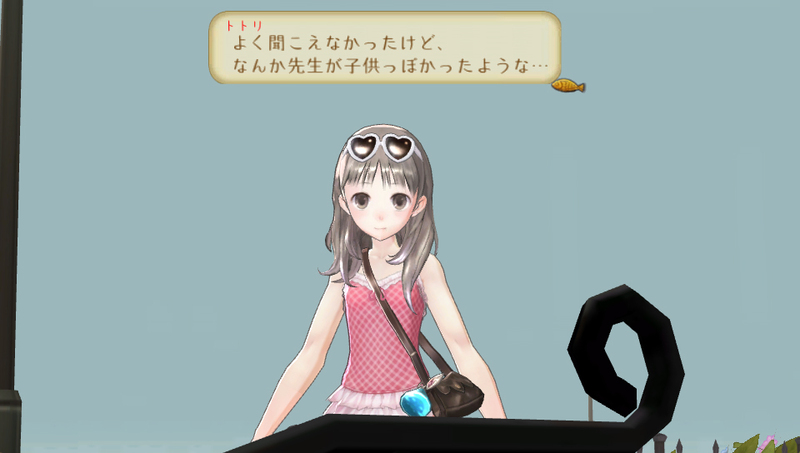 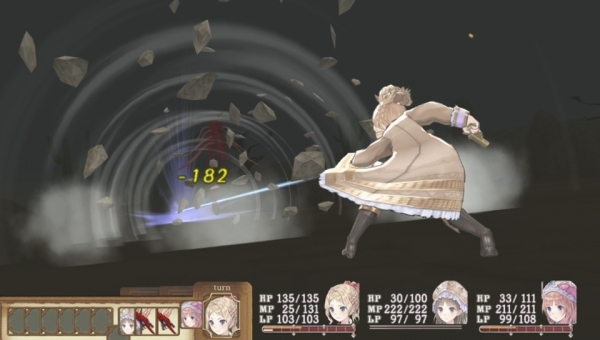 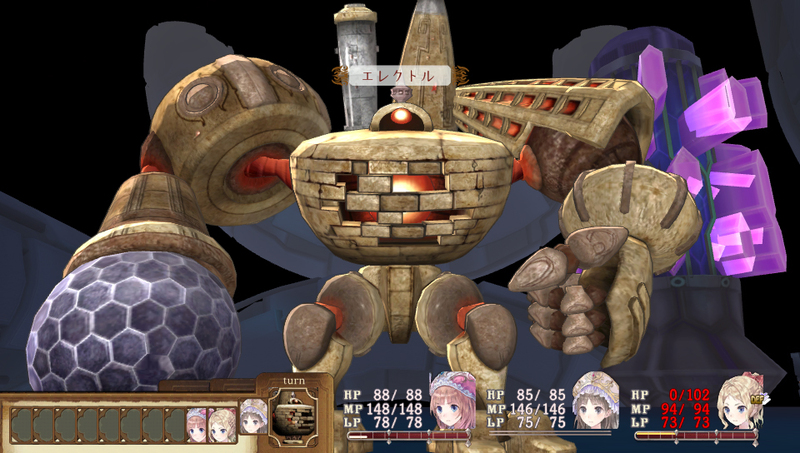 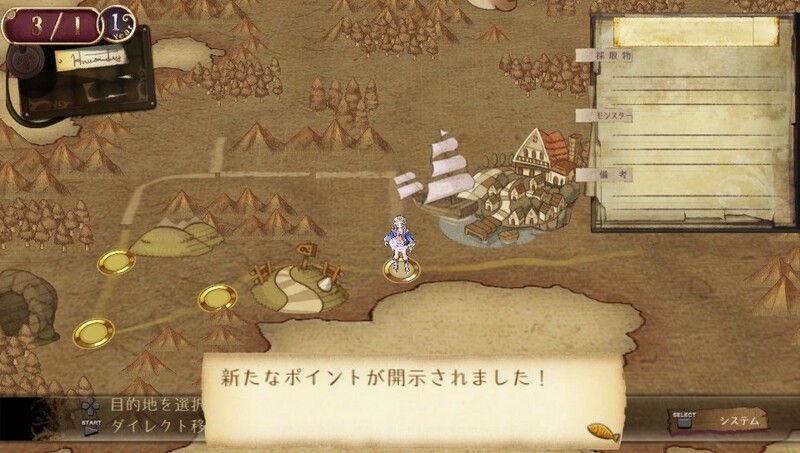 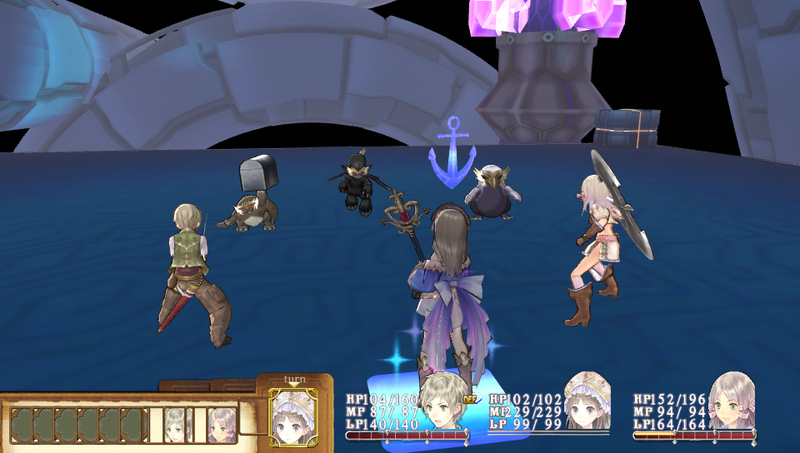 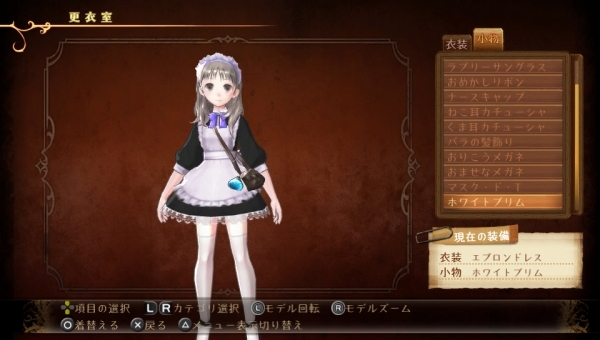 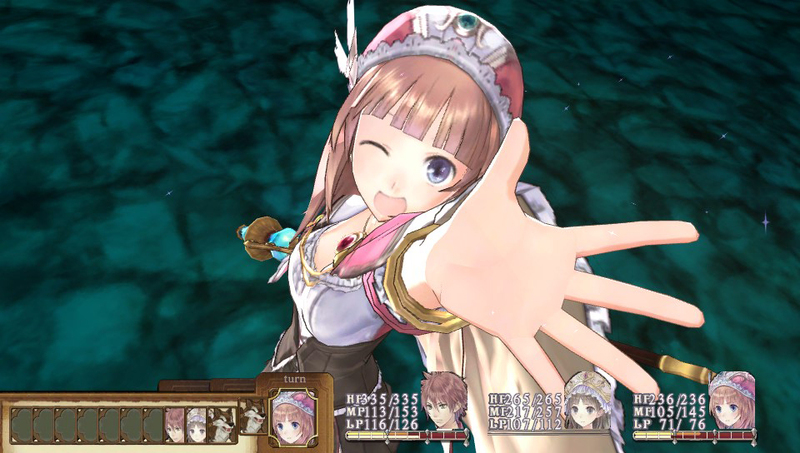 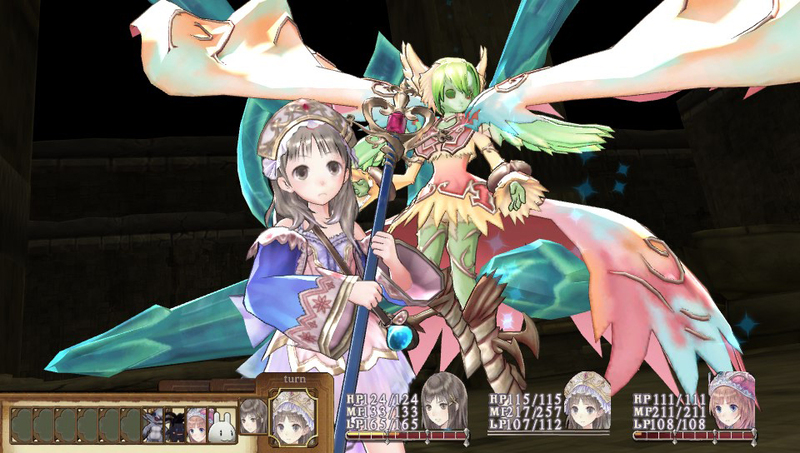 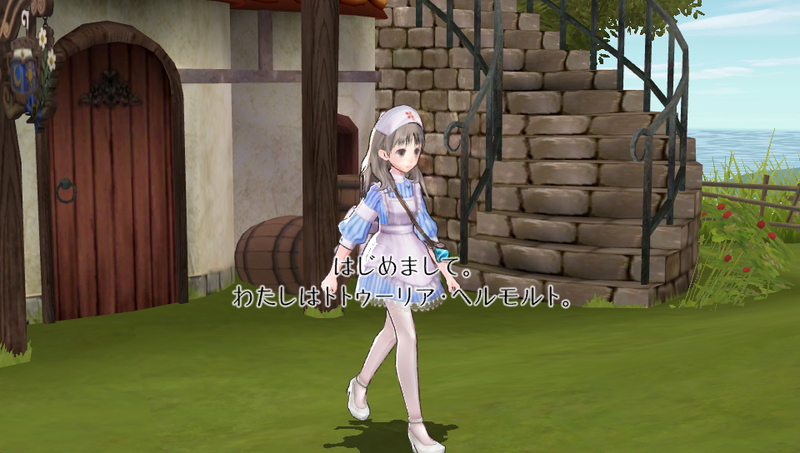 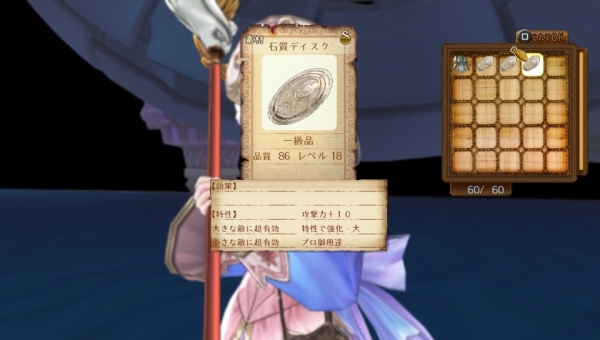 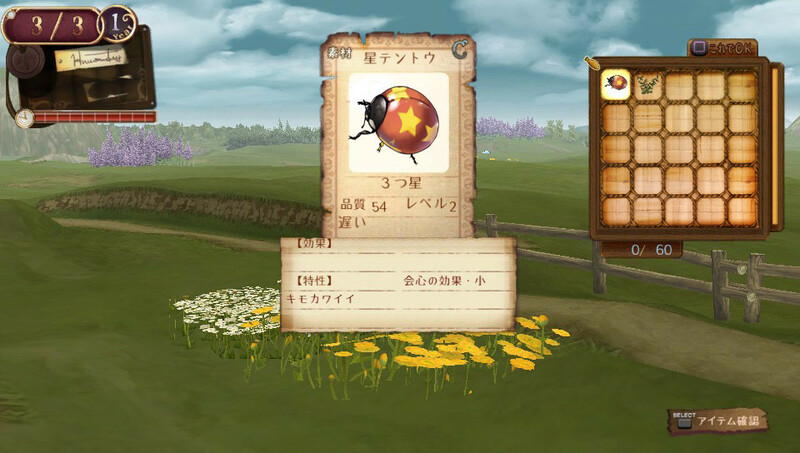 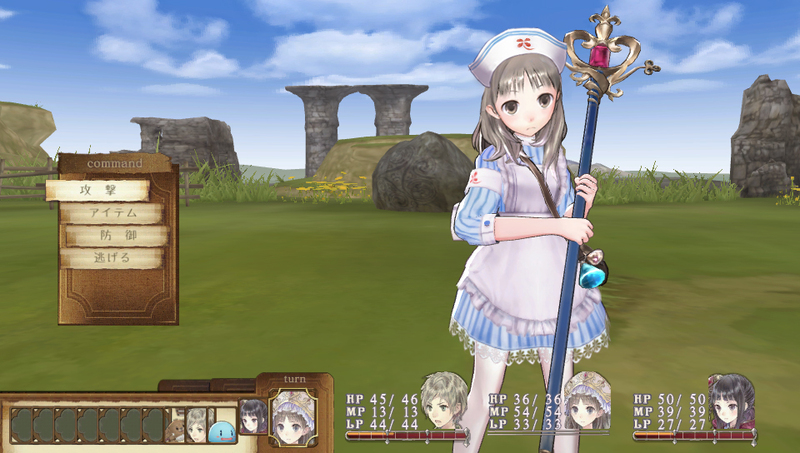 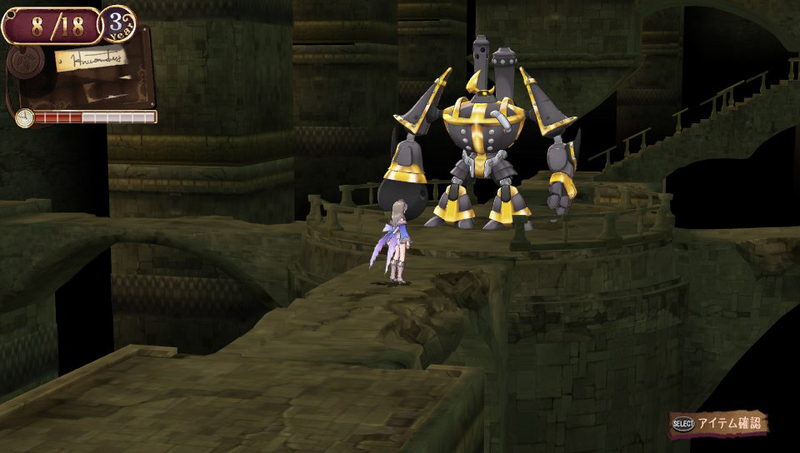 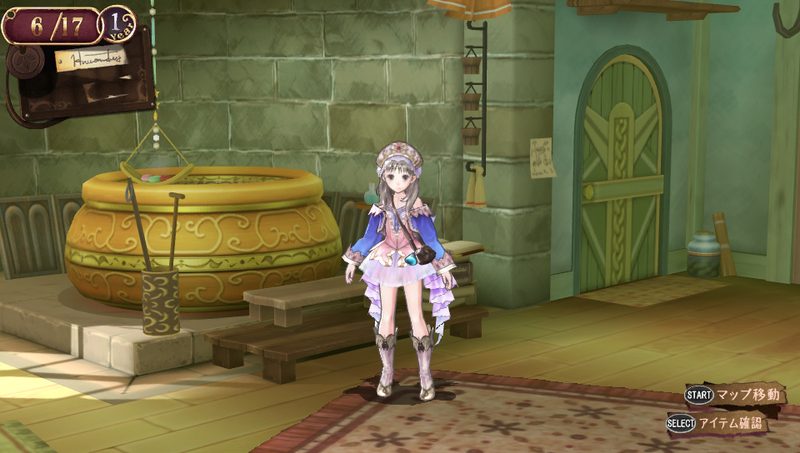 Here's how the middle game in the Arland trilogy looks on Vita.